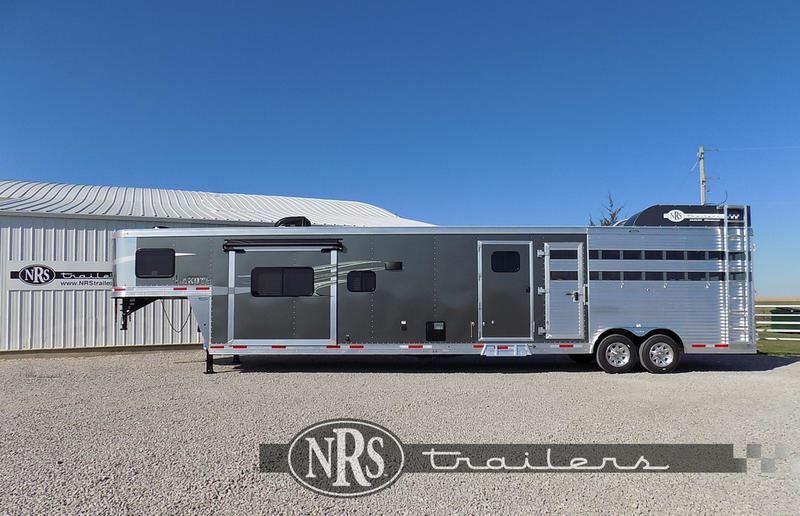 The horse trailer industry has moved from constructing heavy trailers out of steel due mainly to its propensity to quickly corrode in the initial years of ownership. 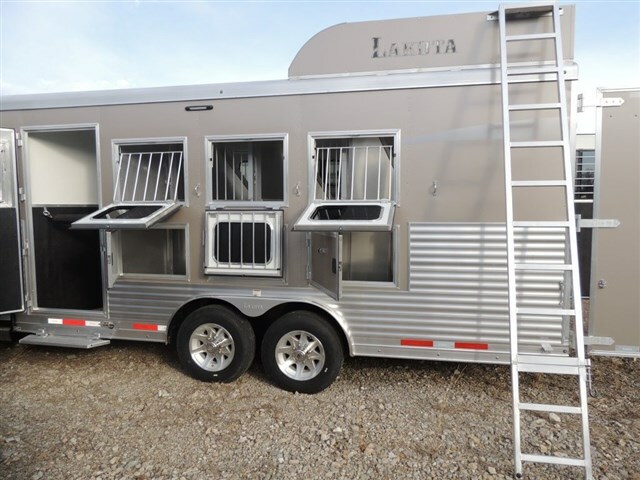 In recent years, aluminum horse trailer construction has been integrated into much of the construction of trailers mainly because it possesses advantages over steel such as lightening the weight of trailers to make for easier towing, and it does not corrode. 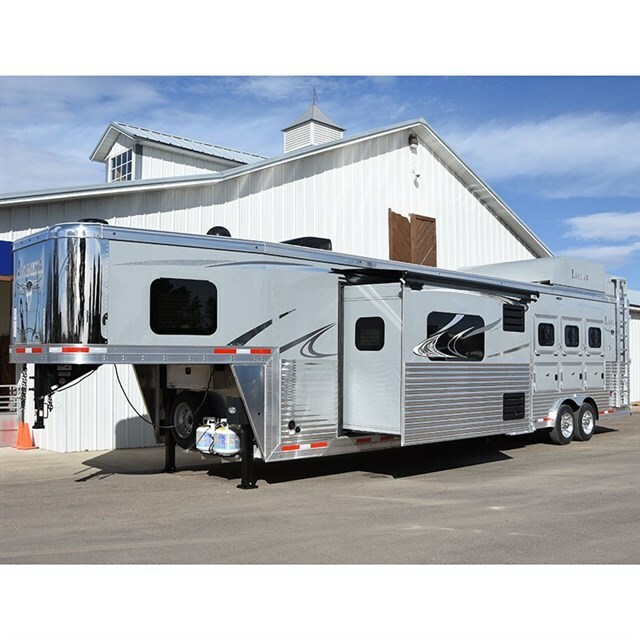 However, aluminum is more expensive than steel. 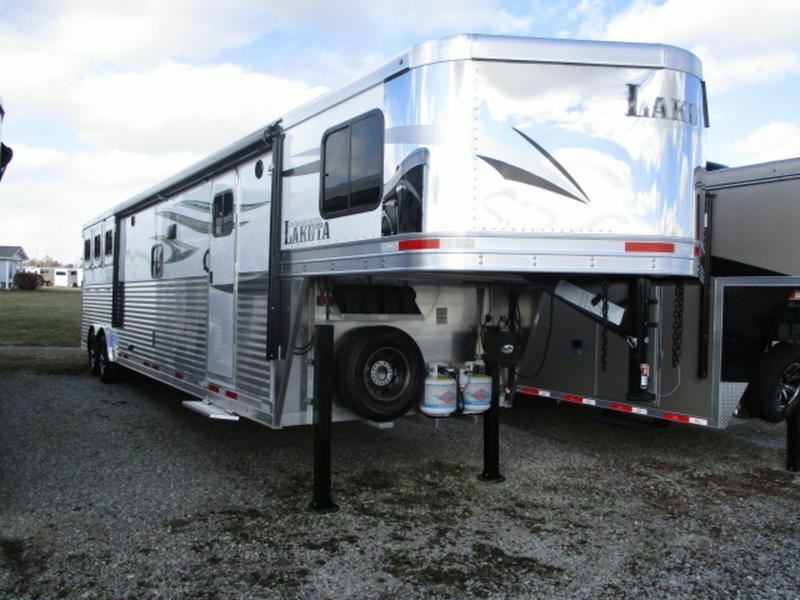 Thus, many manufacturers have combined aluminum and steel to make hybrid frames that are lighter weight than all-steel trailers. 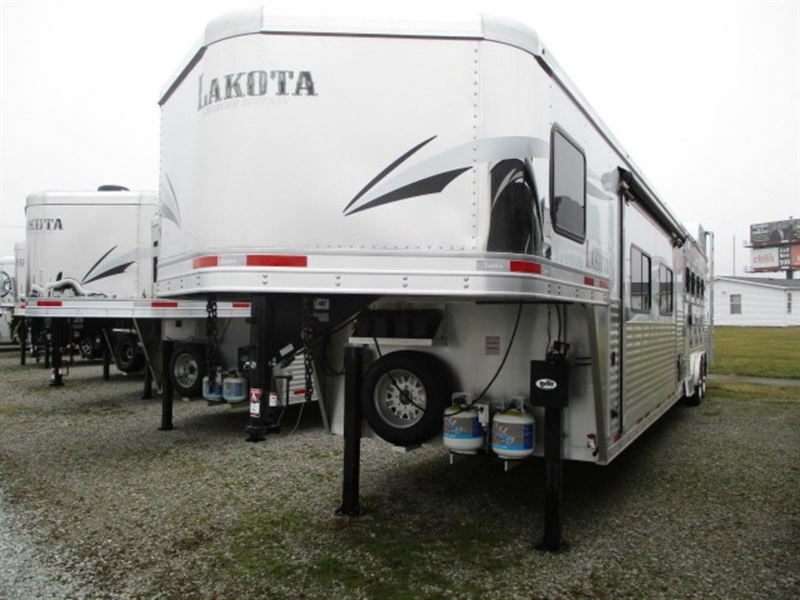 Because of their still having steel content, these trailers continue to face problems with corrosion. 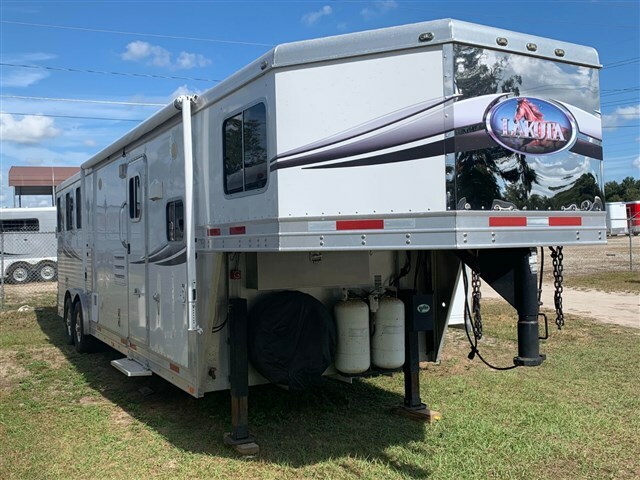 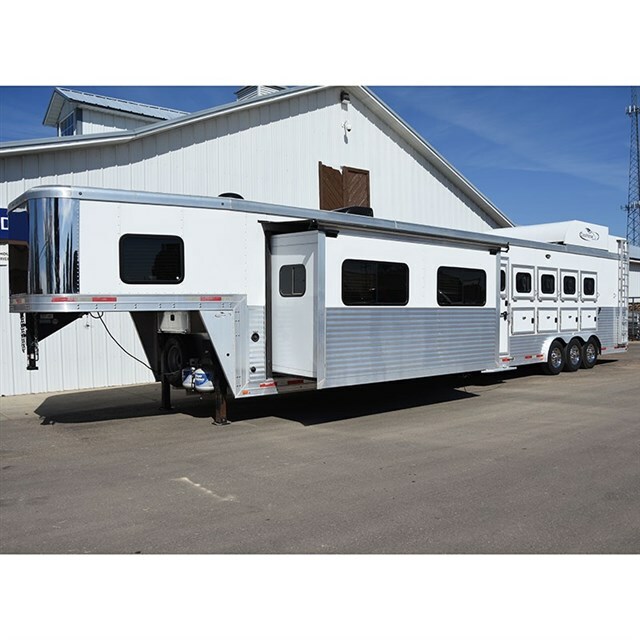 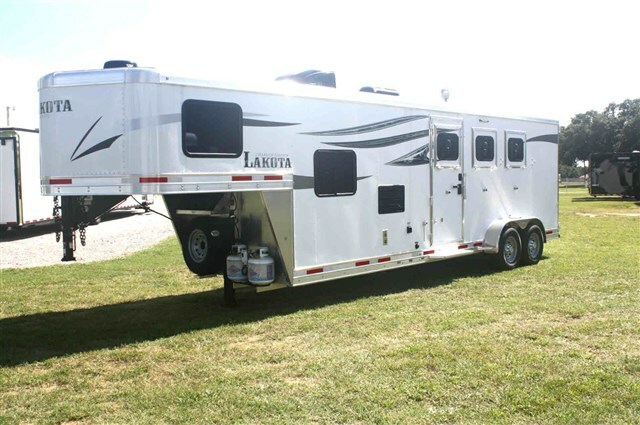 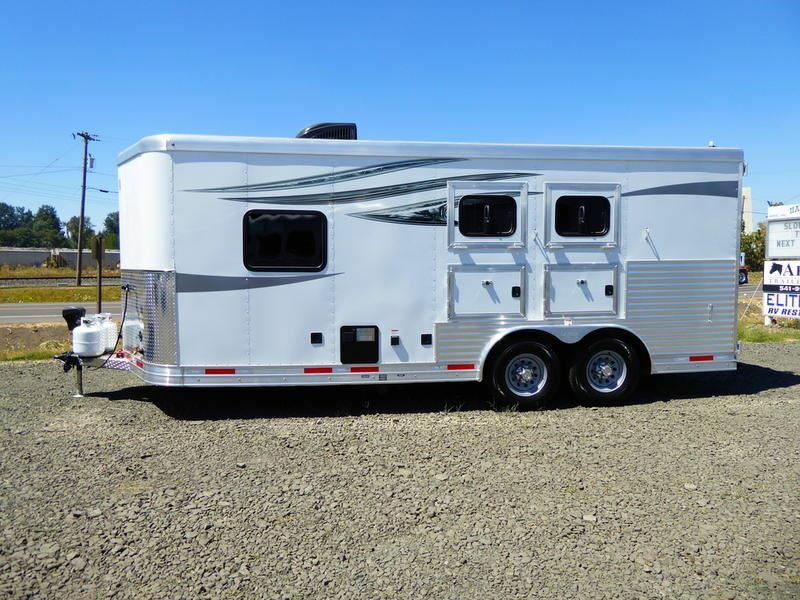 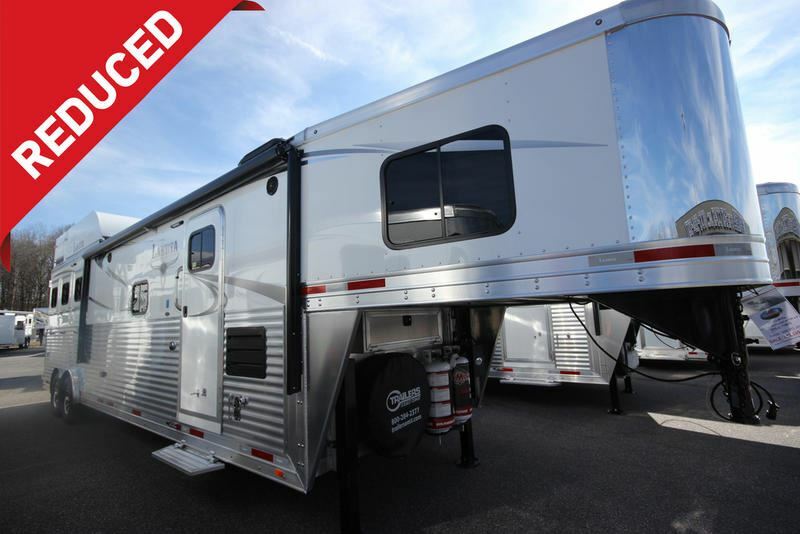 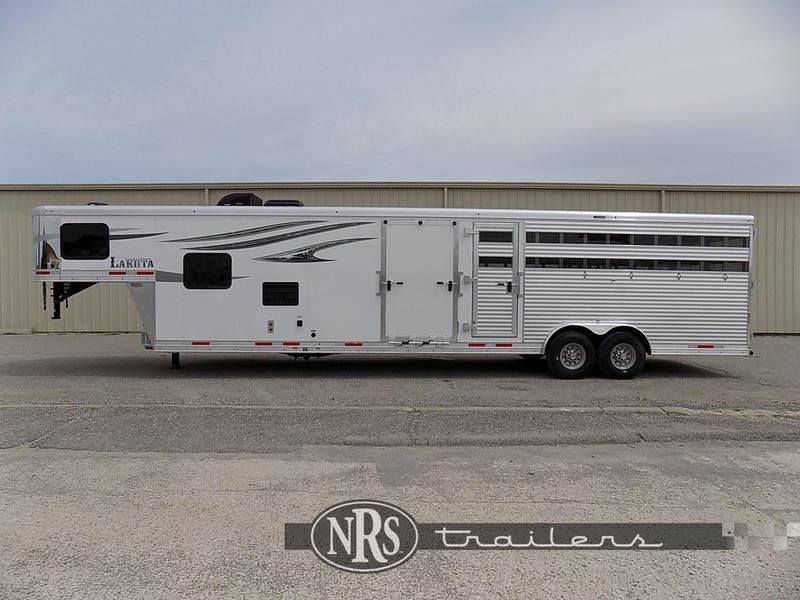 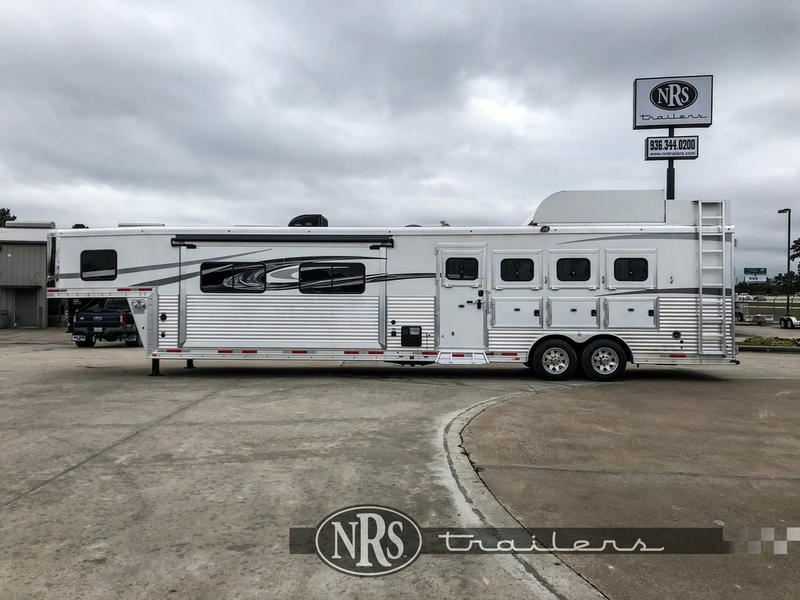 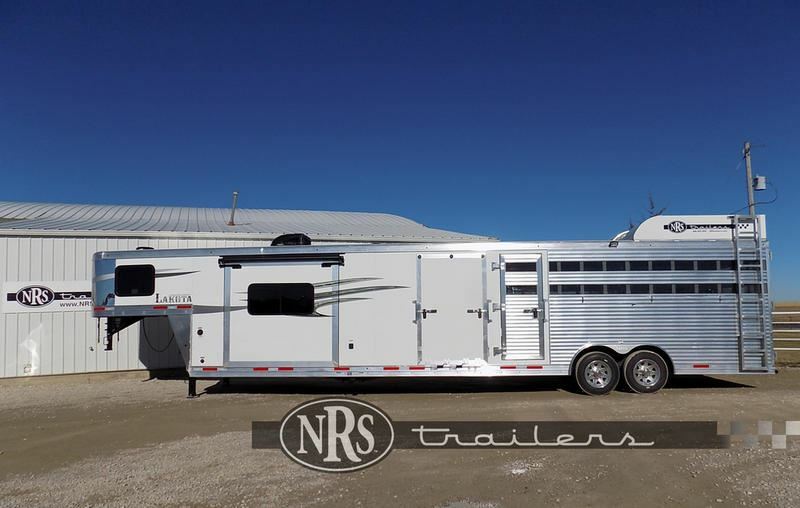 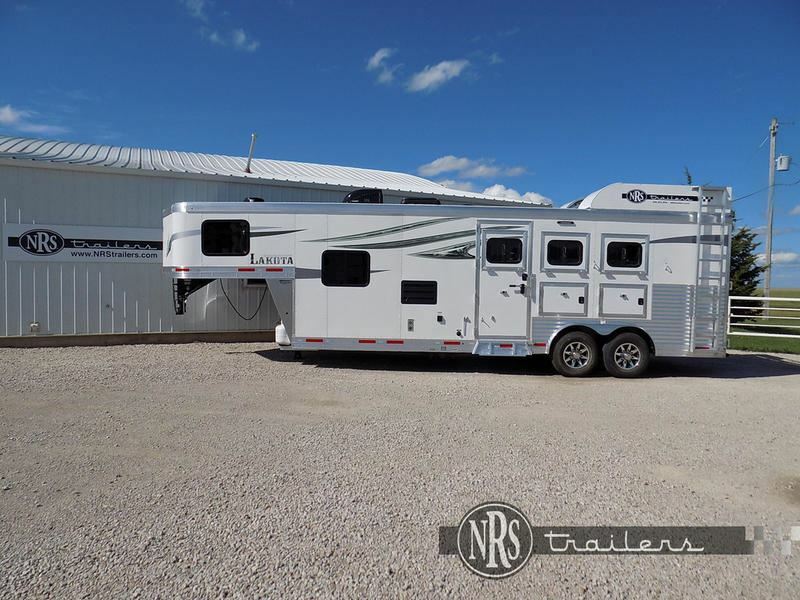 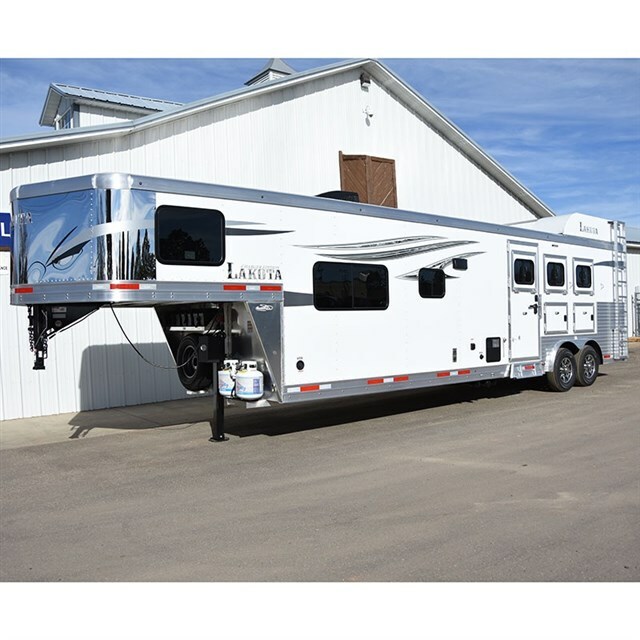 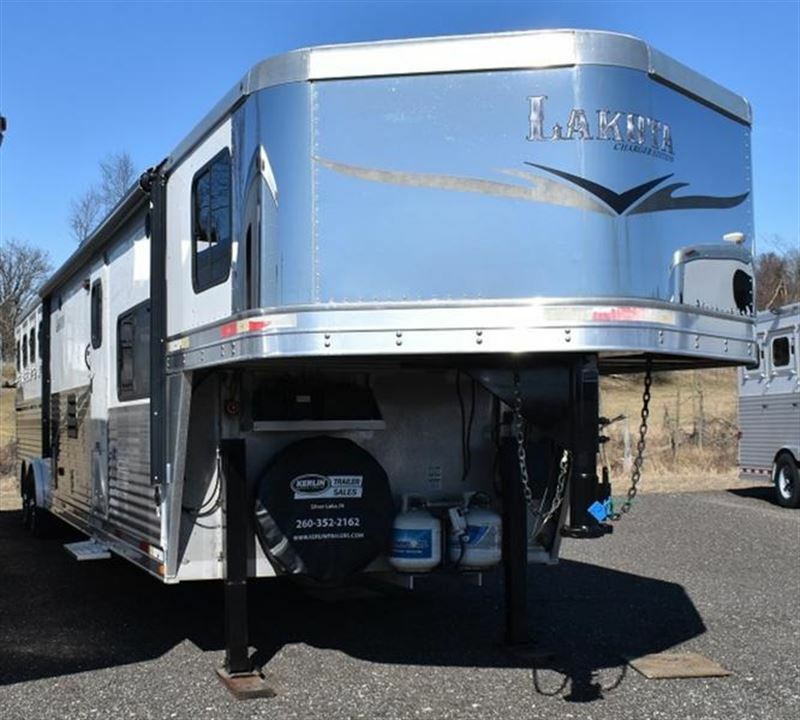 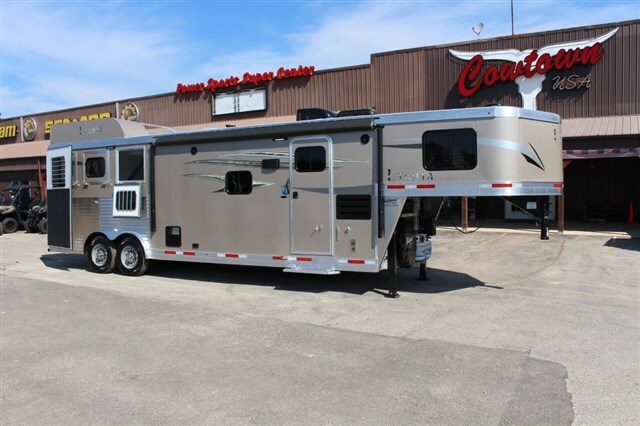 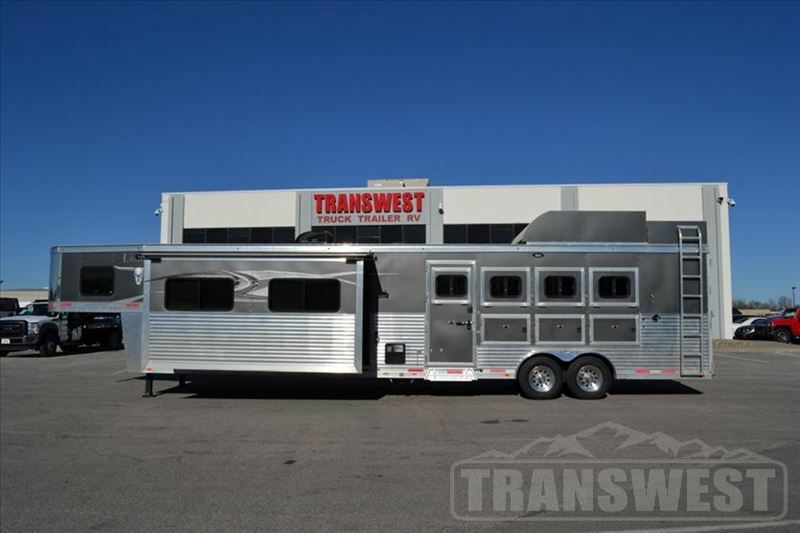 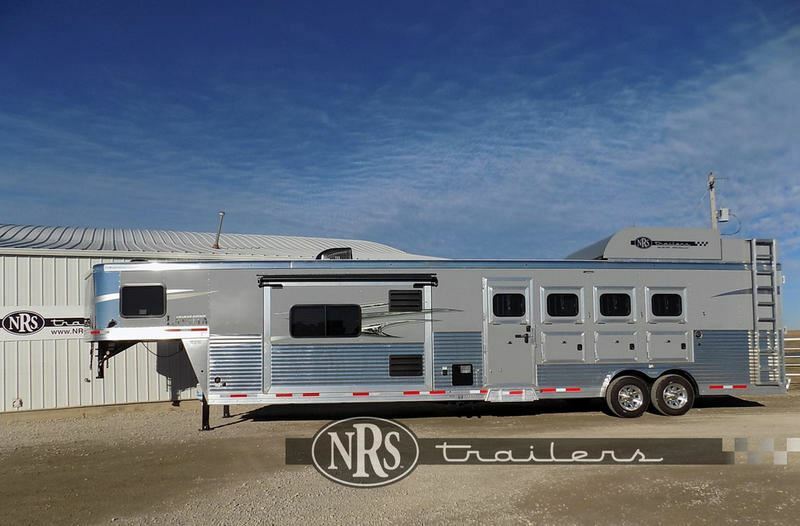 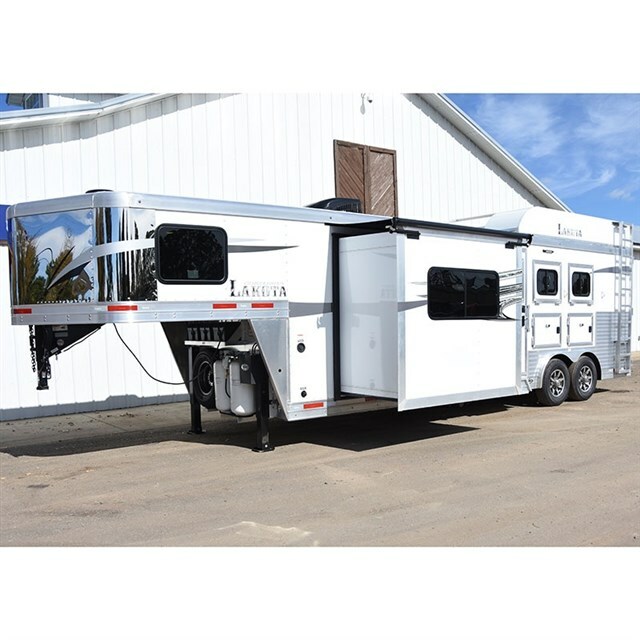 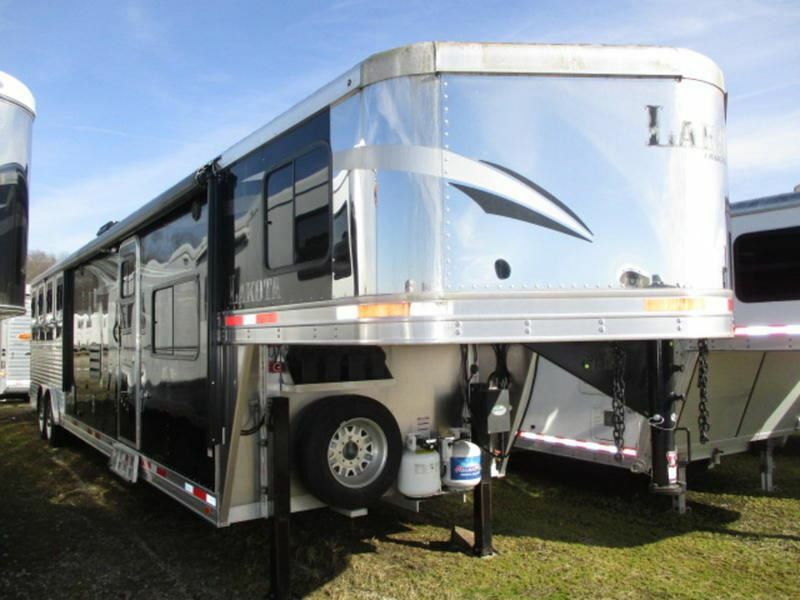 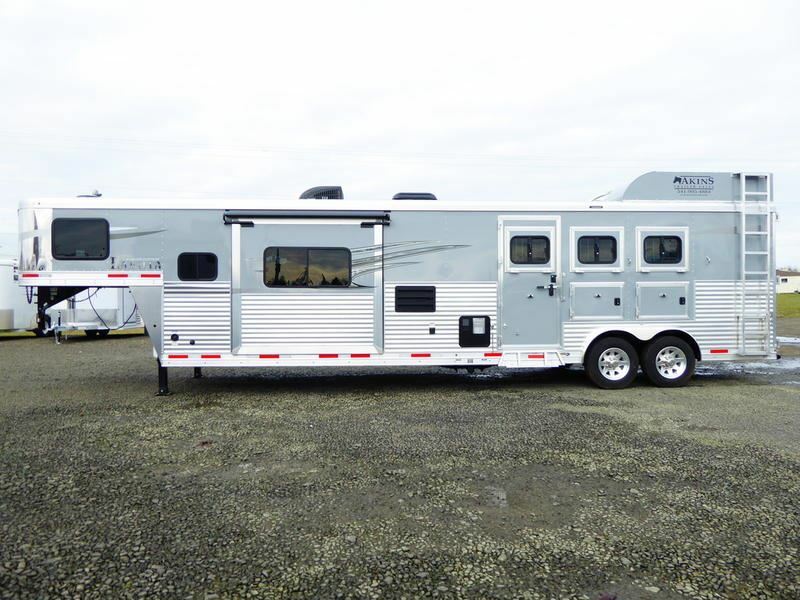 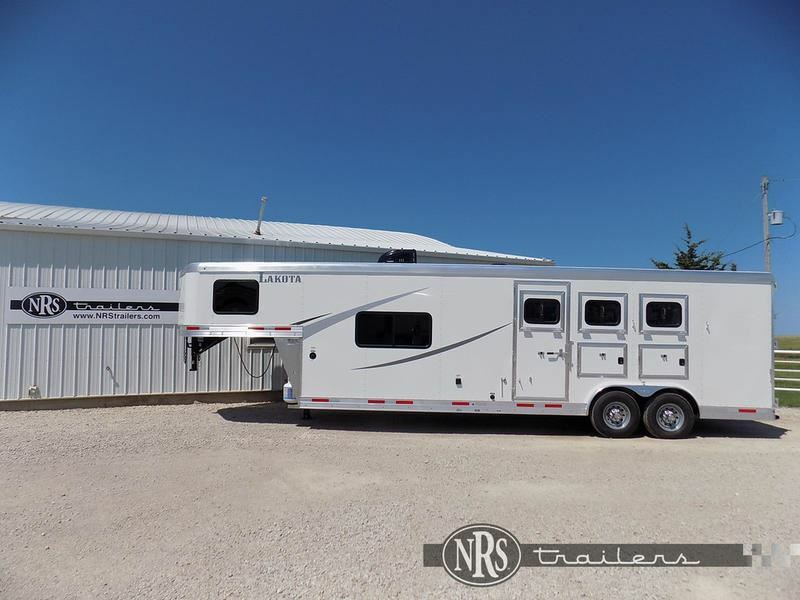 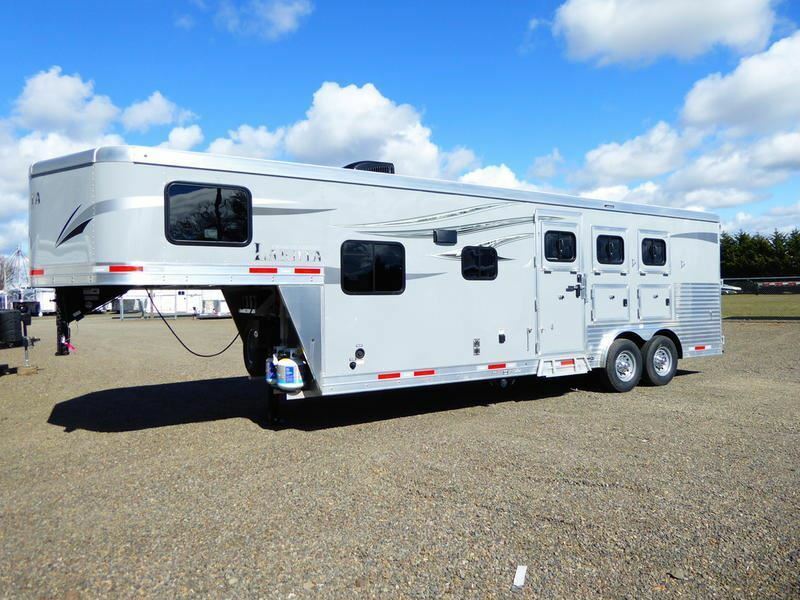 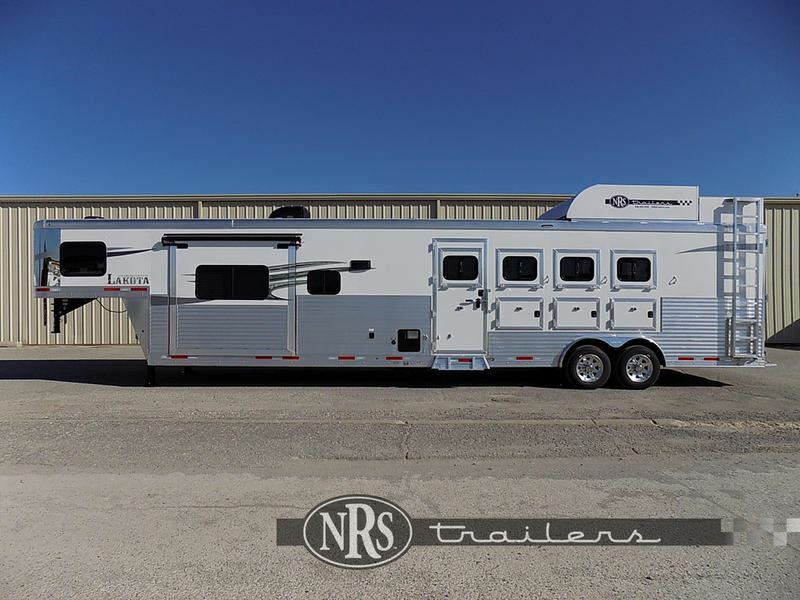 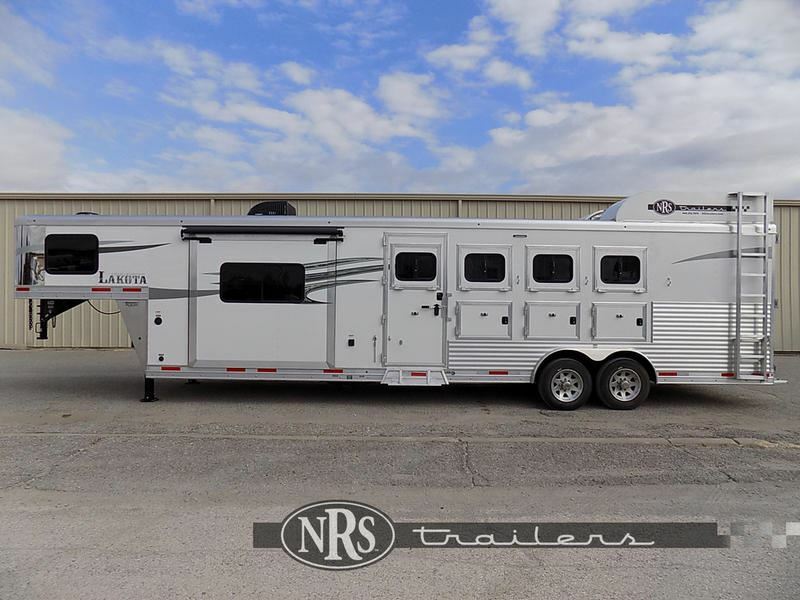 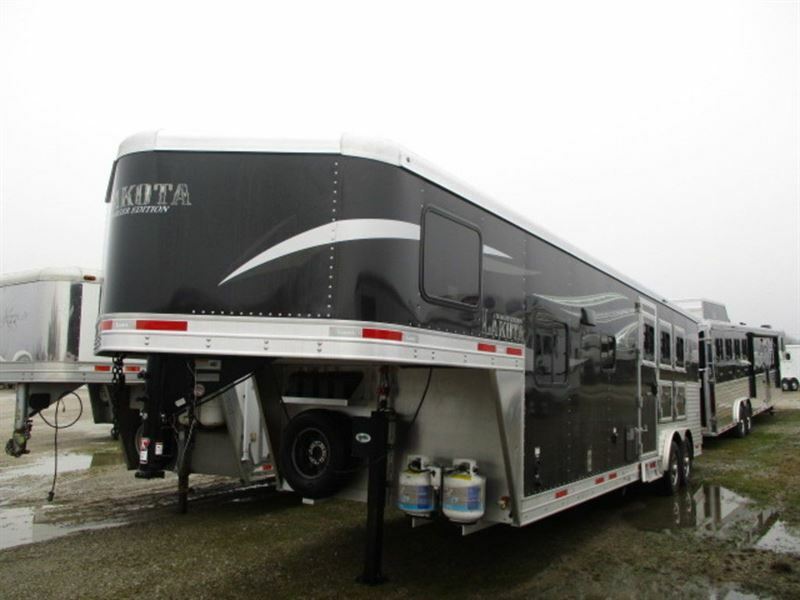 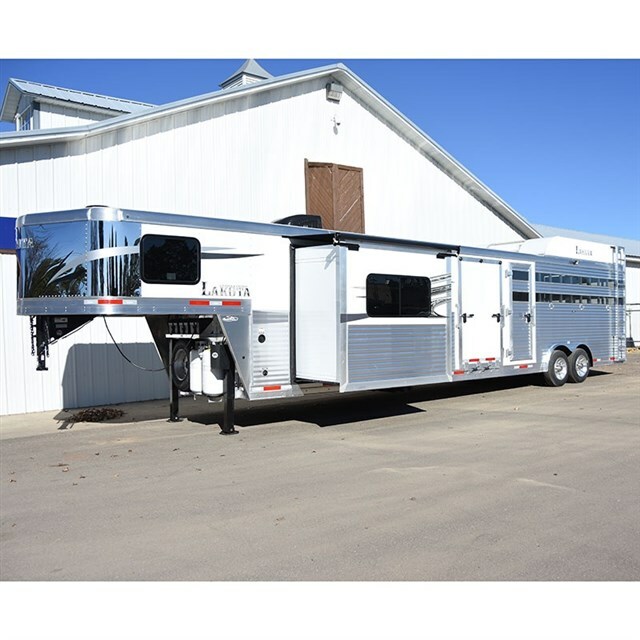 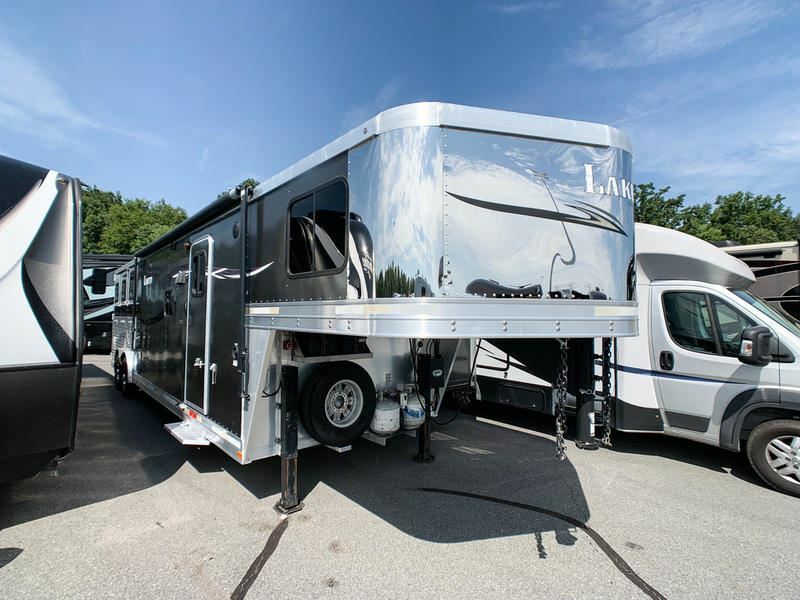 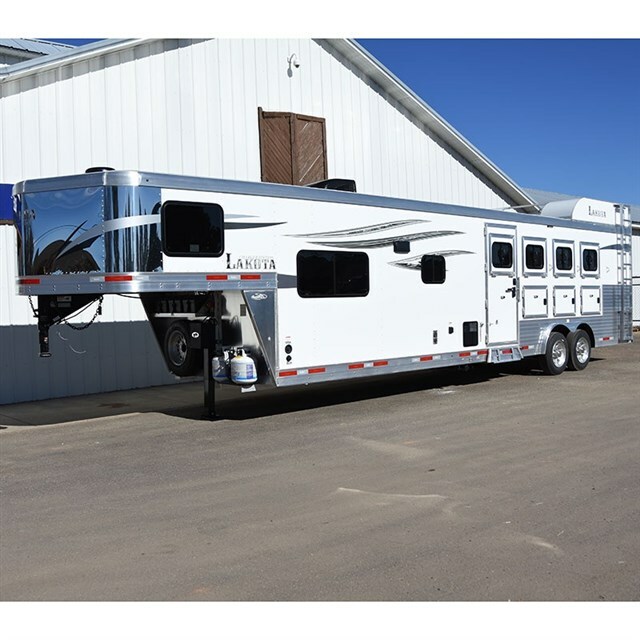 Although all-aluminum horse trailers have been offered by leading manufacturers for some time, they have grown to become a favorable option due to their lighter weight and non-corrosive properties. 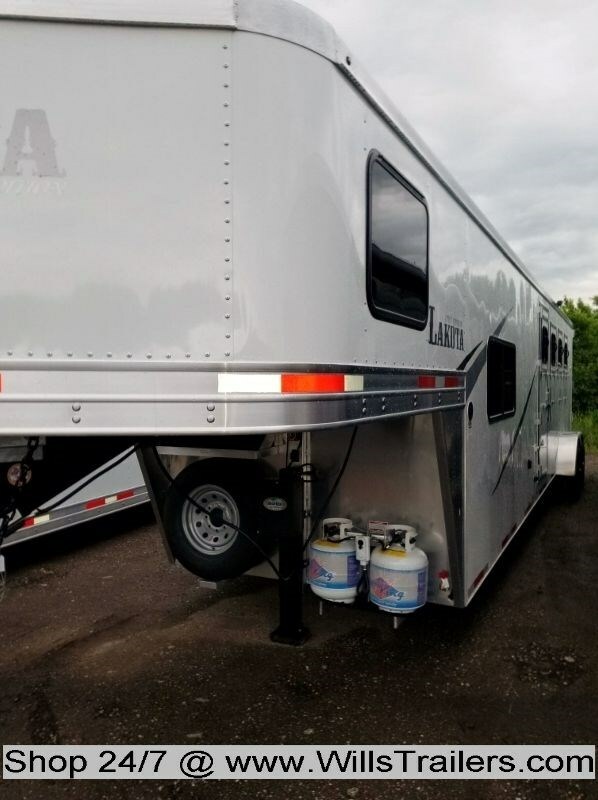 More horse owners are viewing all-aluminum trailers as a more cost-effective option when taken into account the initial higher cost spread over years of ownership. 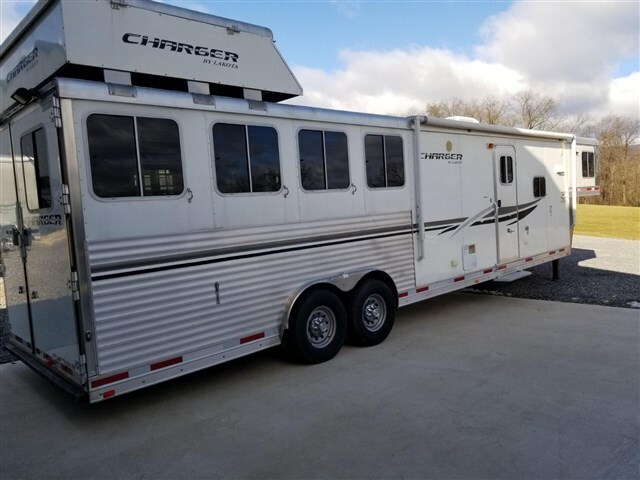 2020 3 horse Lakota Charger C8314CE Center Entertainment 9' Slide! 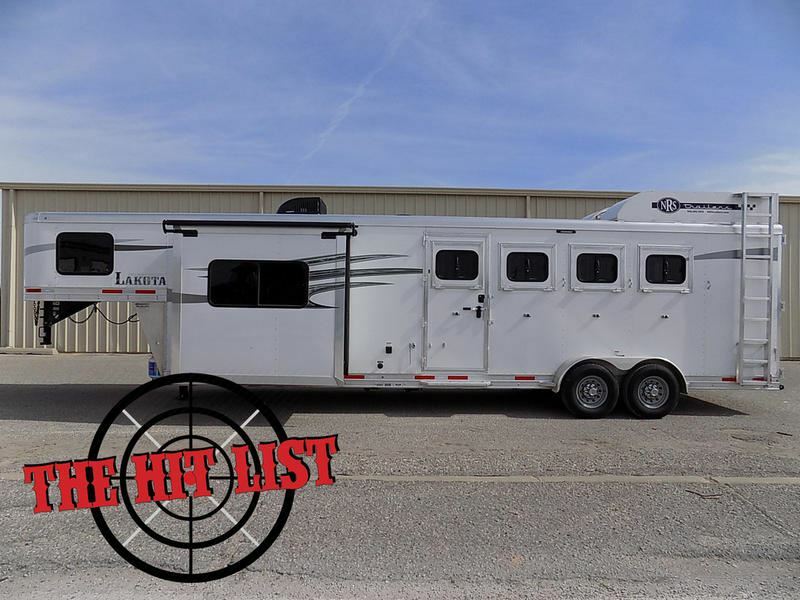 2018 4 horse Lakota Big Horn 8415 dsrk MUST GO LEFT OVER 2018!!!!!!!!! 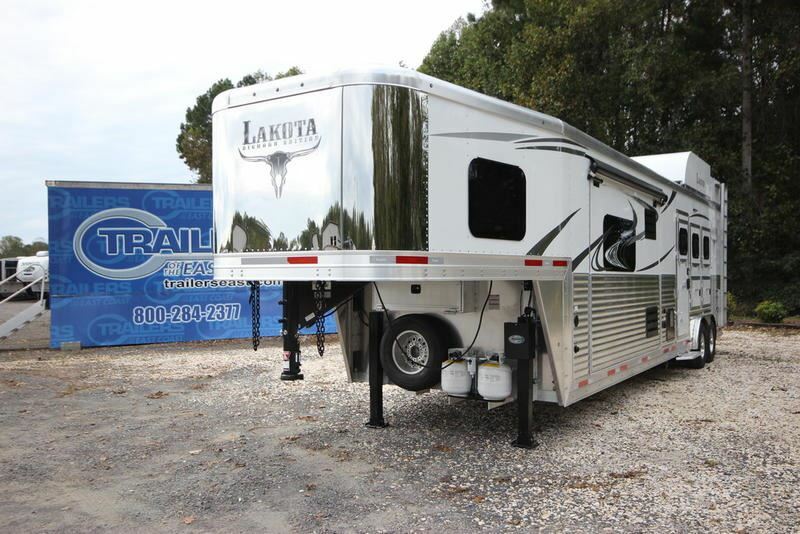 2018 3 horse Lakota Trailers BH8316SR MUST GO 2018 LEFT OVER!!!!!!!!!!!!!!!!!!! 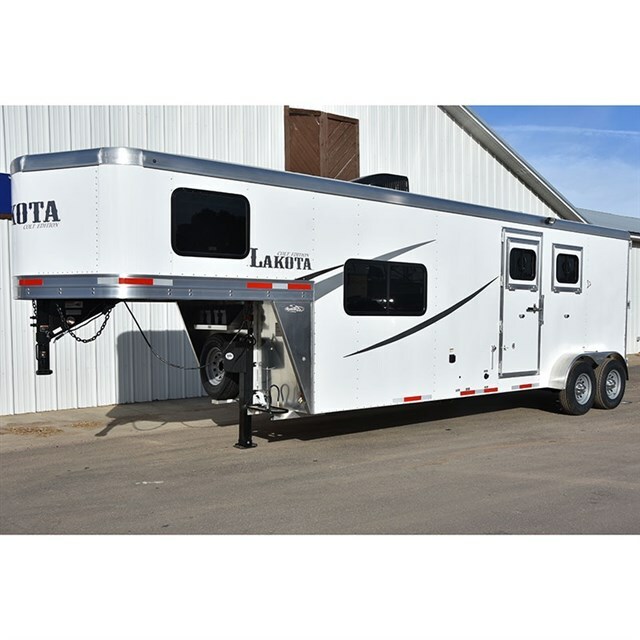 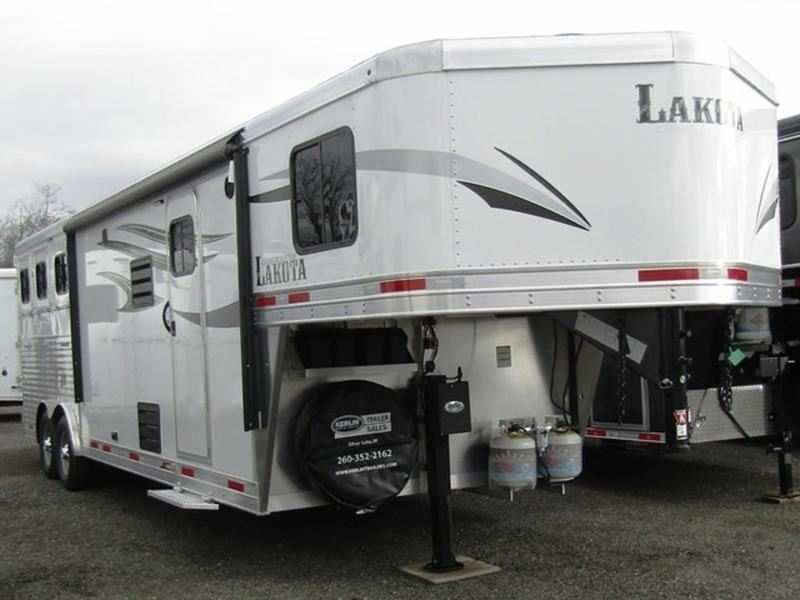 2018 5 horse Lakota Trailers Bighorn 5 Horse Side Load LEFT OVER 2018 MUST GO!! 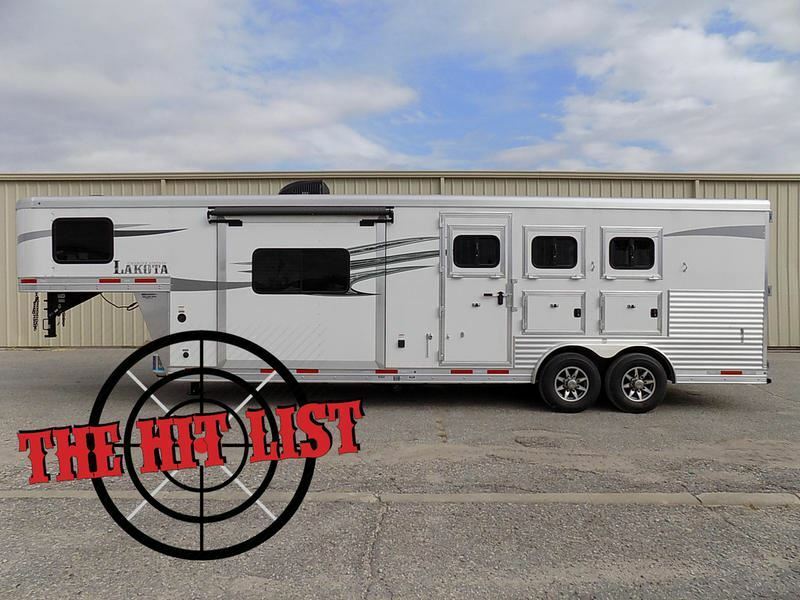 2018 4 horse Lakota Big Horn 8414CE LEFT OVER 2018 MUST GO!!!!!!!!!!!! 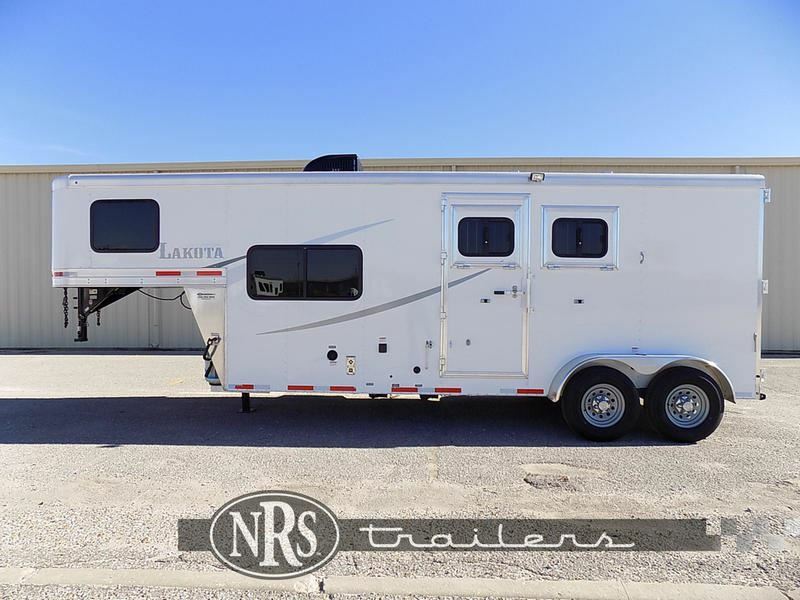 2018 3 horse Lakota Trailers Charger 8315 Sofa Riser LEFT OVER 2018 MUST GO!!!! 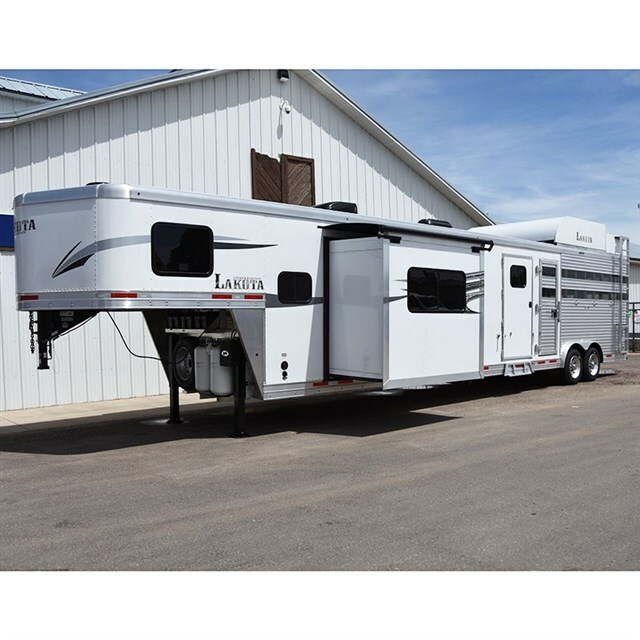 2018 4 horse Lakota Trailers Charger C8411with Slide LEFT OVER 2018 MUST GO!!!! 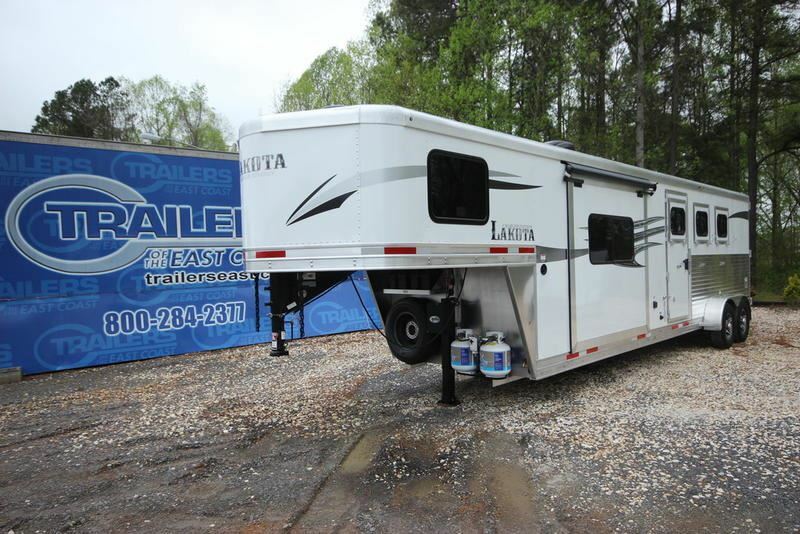 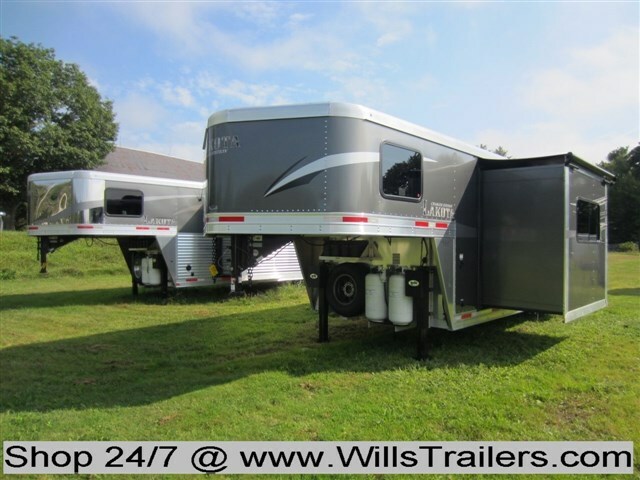 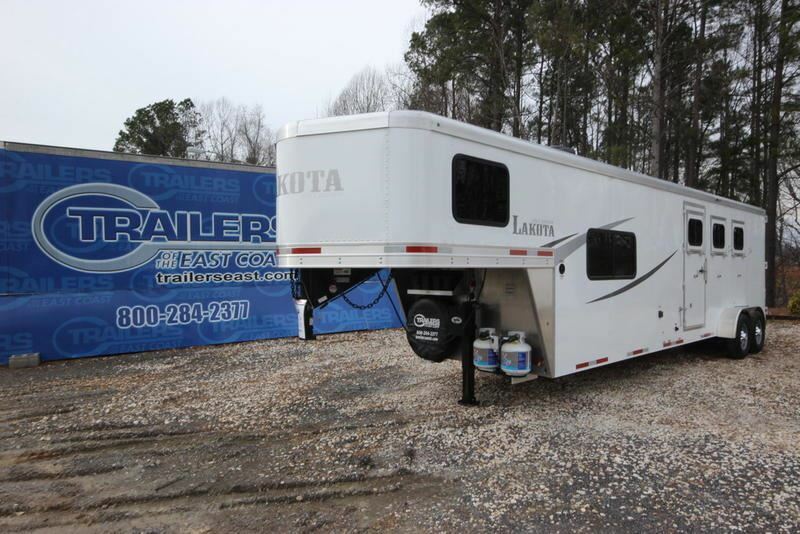 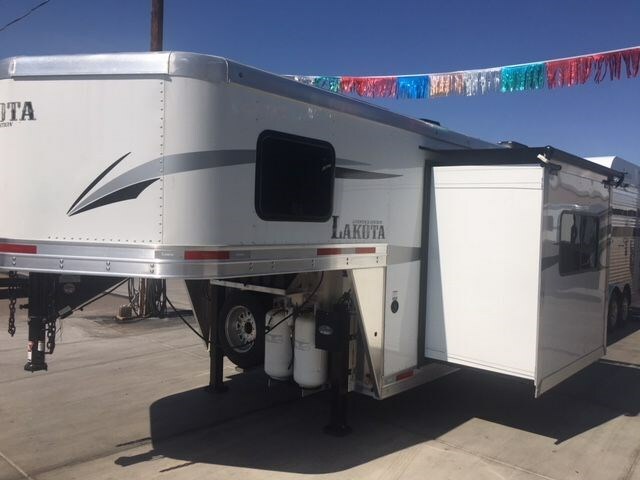 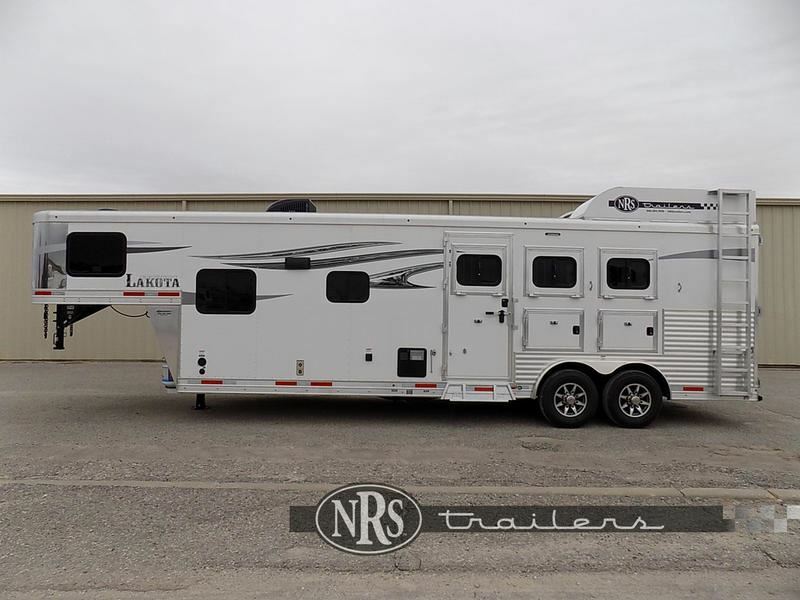 2018 3 horse Lakota Trailers C8311 w/slide LEFT OVER 2018 MUST GO!!!!!!!!!!!!!! 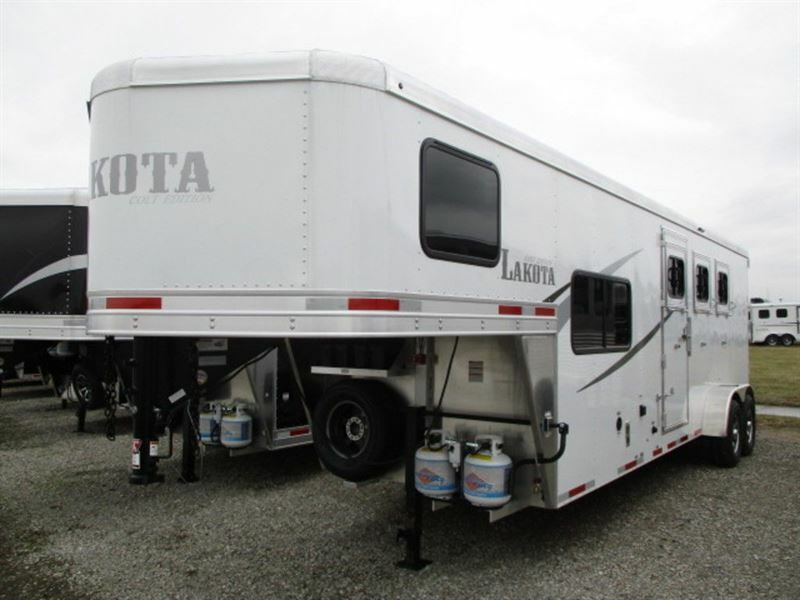 2018 4 horse Lakota Trailers Colt 4 15S/W LEFT OVER 2018 MUST GO!!!!!!!!!!!!!!! 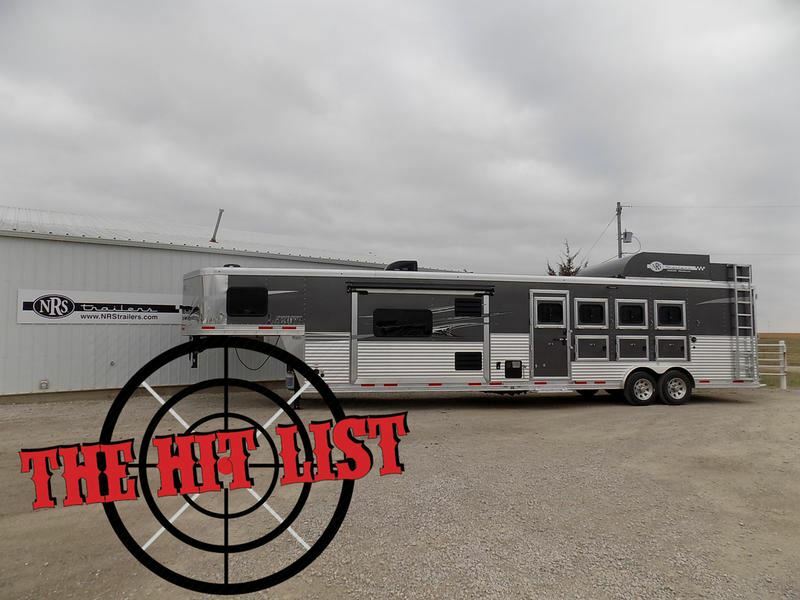 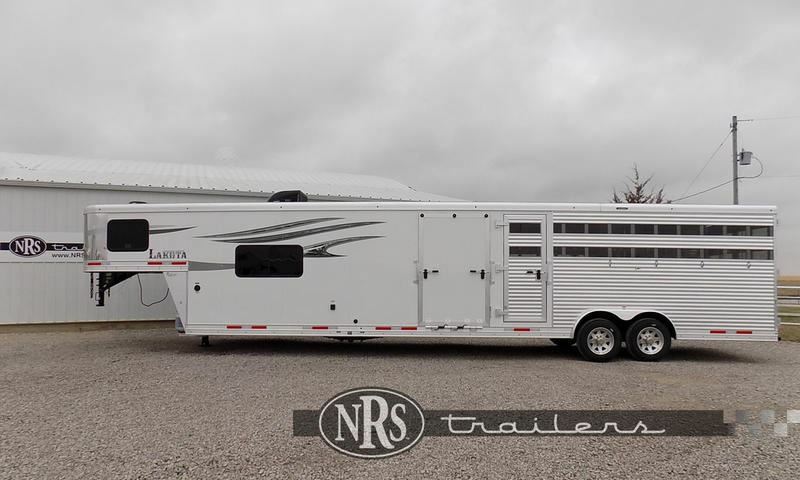 2018 4 horse Lakota Trailers Colt 4 11 ft Shortwall LEFT OVER 2018 MUST GO!!!! 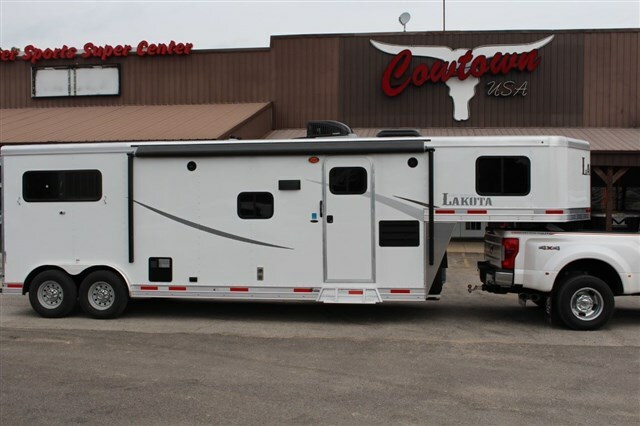 2018 4 horse Lakota Bighorn 4 Horse w/19' SW LEFT OVER 2018 MUST GO!!! 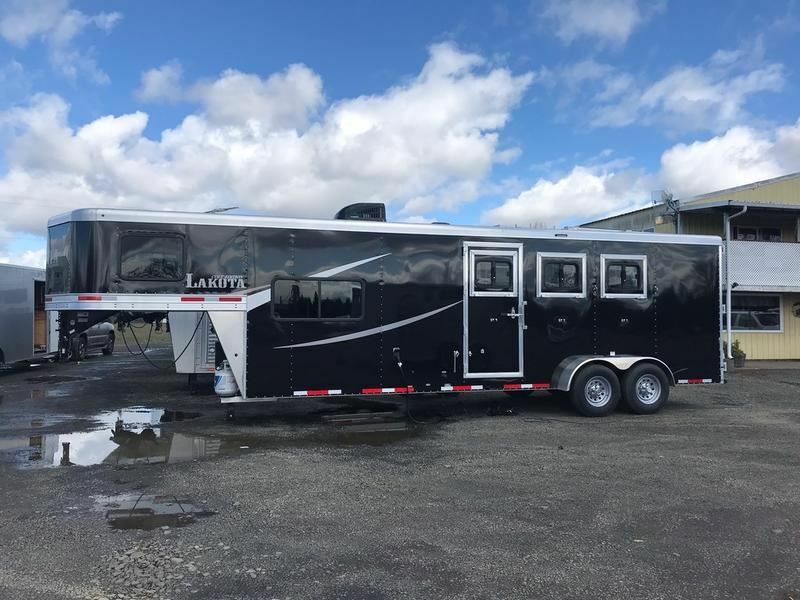 2018 3 horse Lakota Trailers 8 wide 11 S/W Colt Series LEFT OVER 2018 MUST GO!! 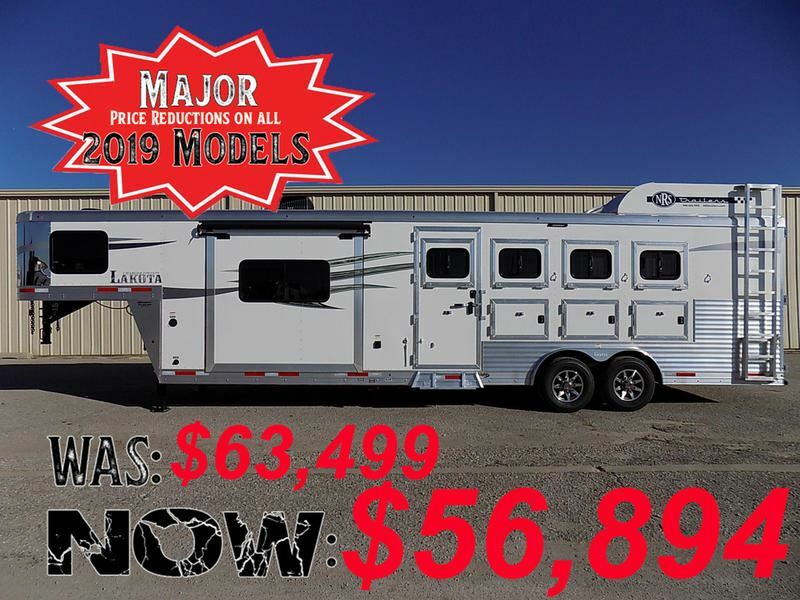 2018 3 horse Lakota Charger 8313 w/ 6' slide -- SPRING SAVINGS! 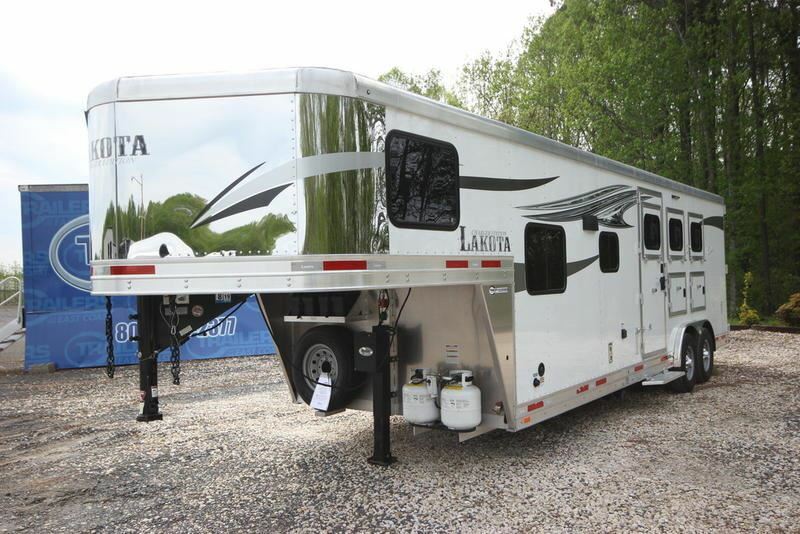 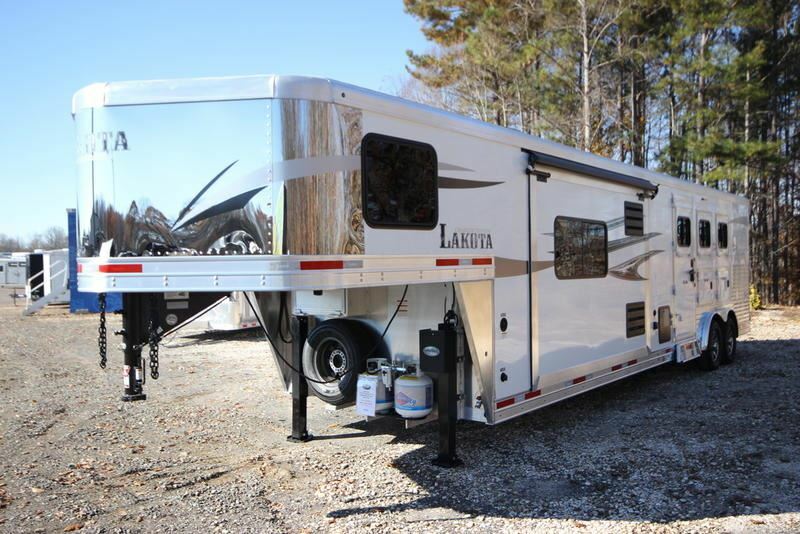 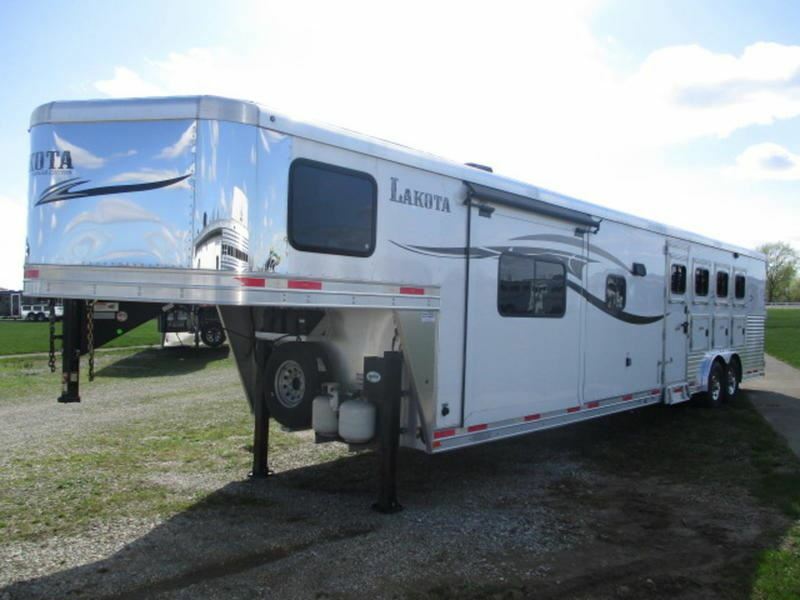 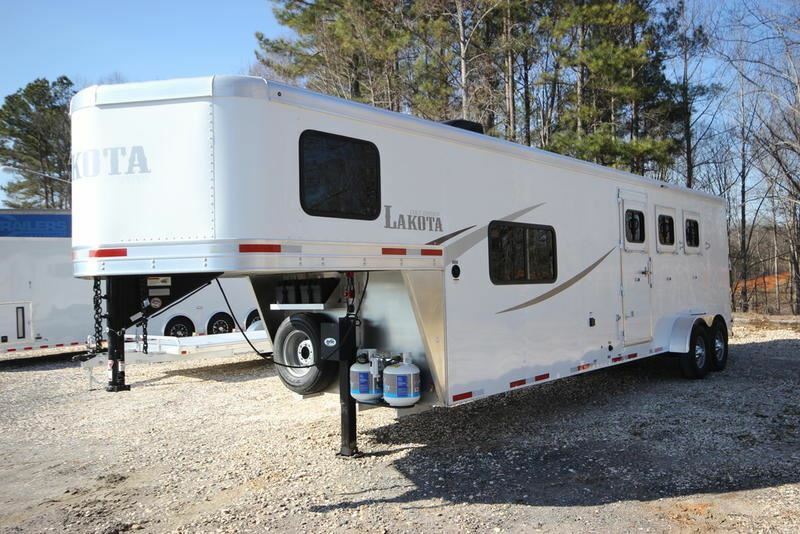 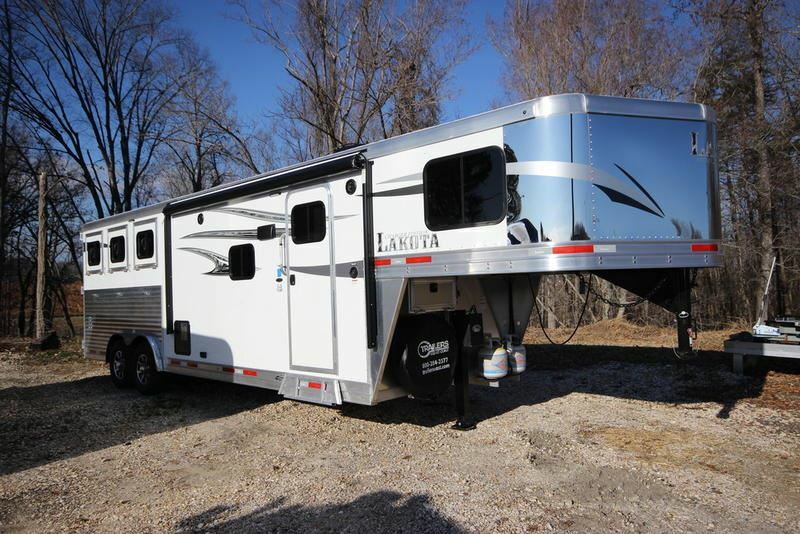 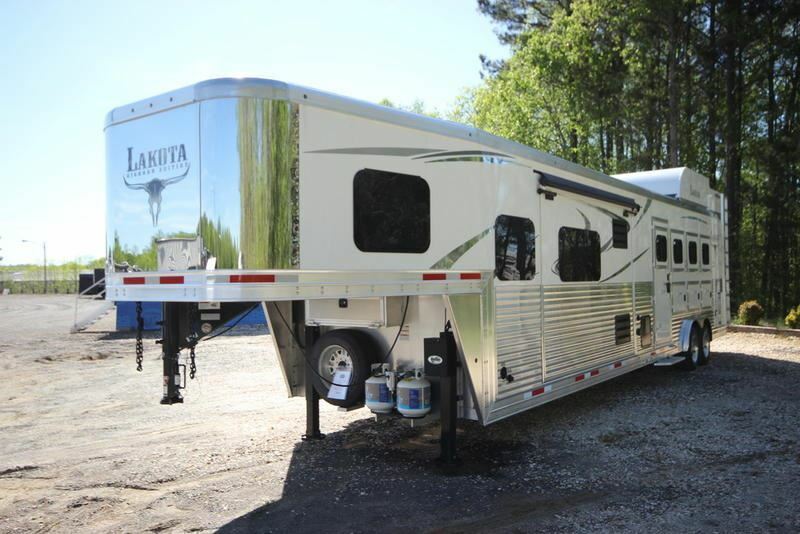 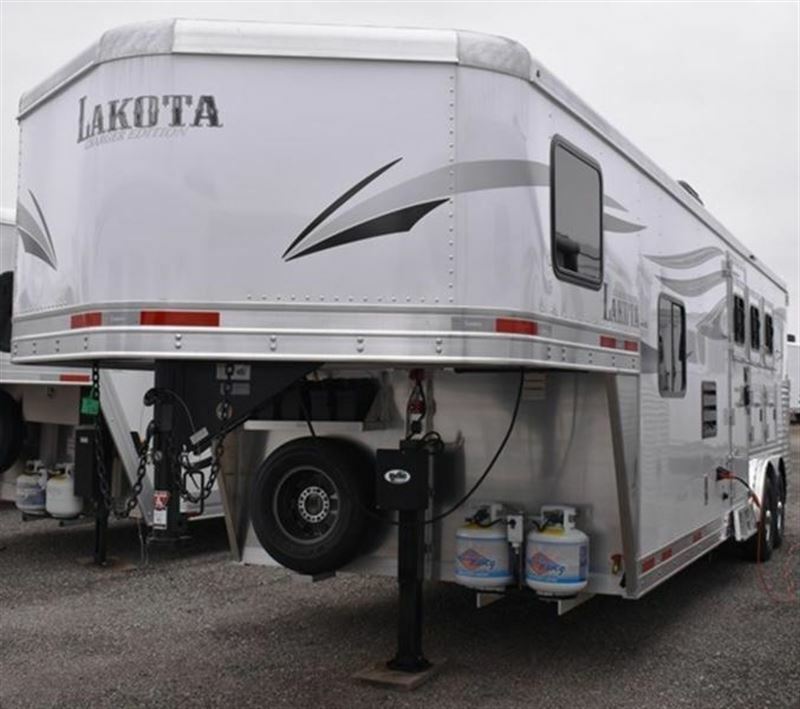 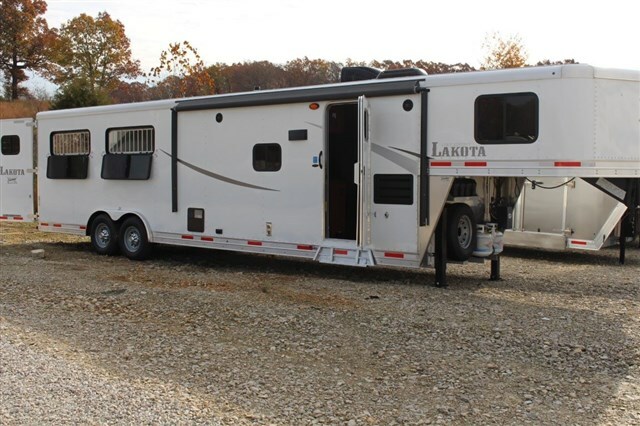 2016 4 horse Lakota Big Horn - 17' Living Quarters - Like Brand New! 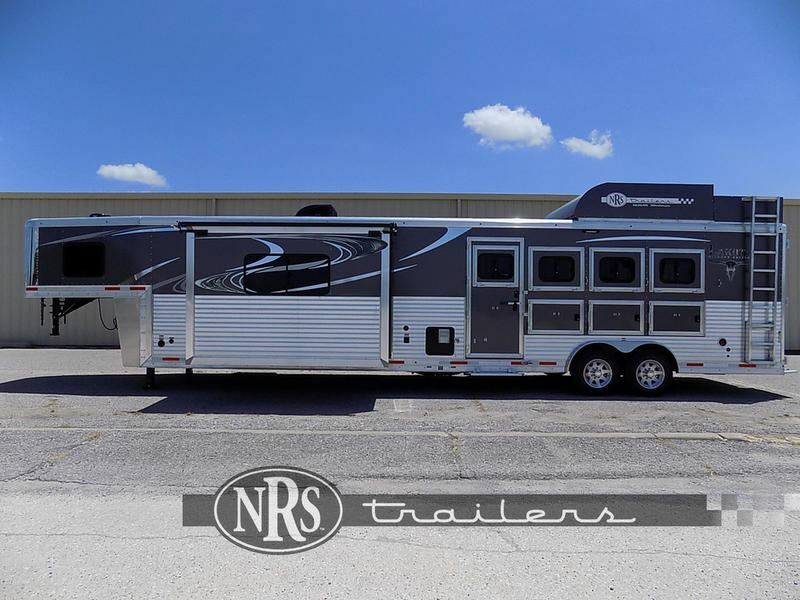 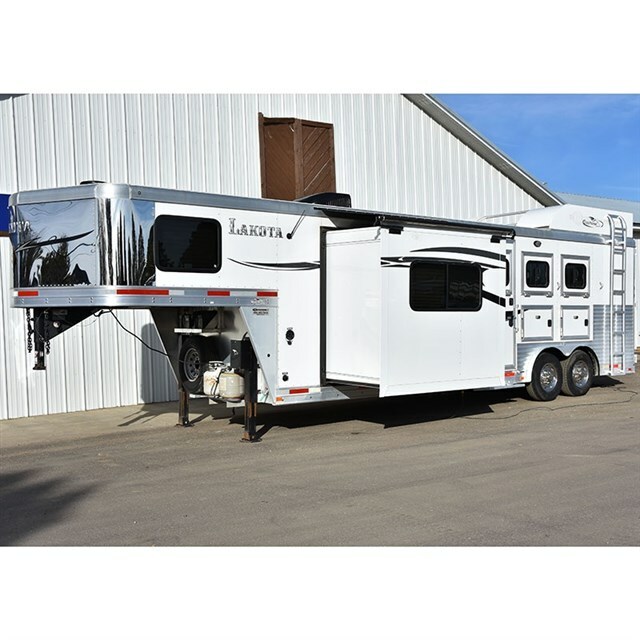 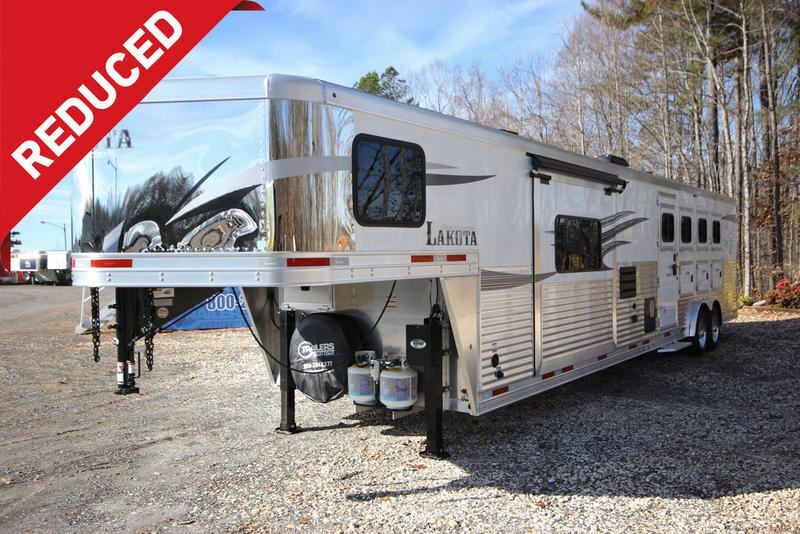 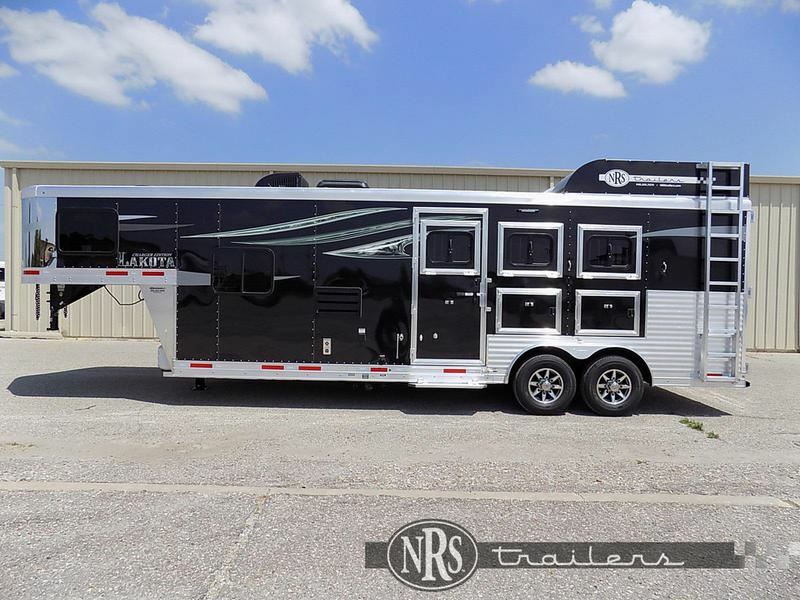 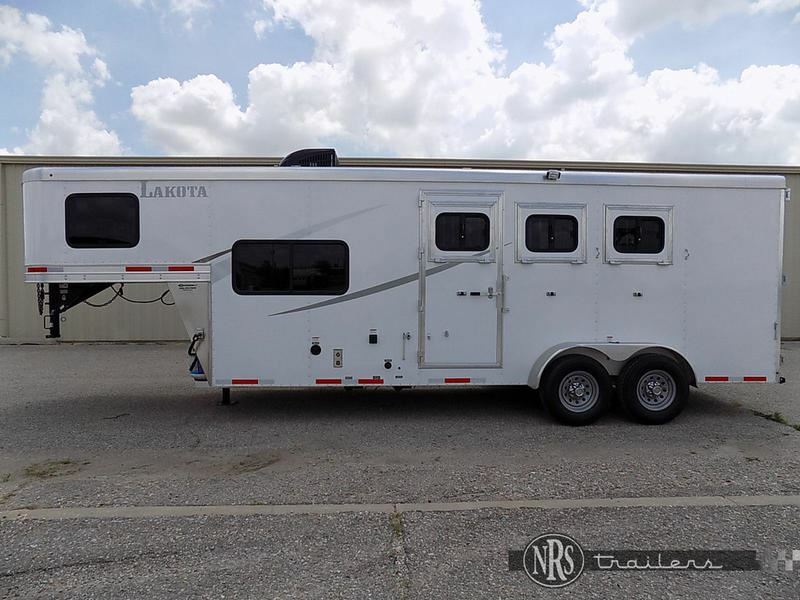 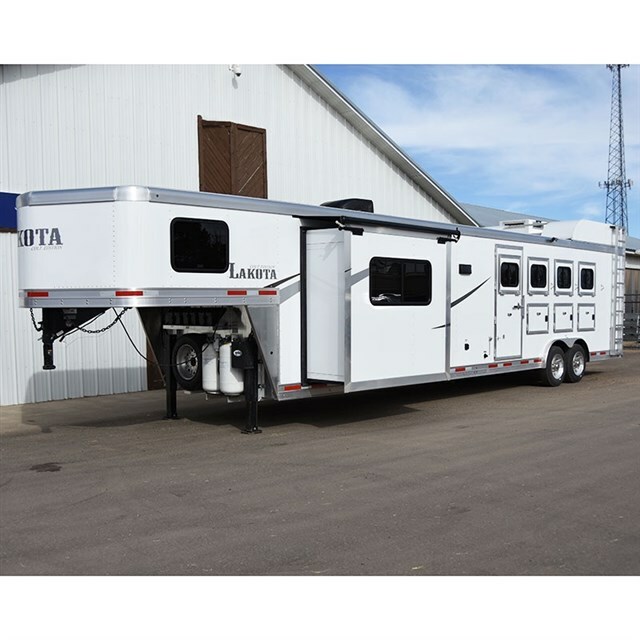 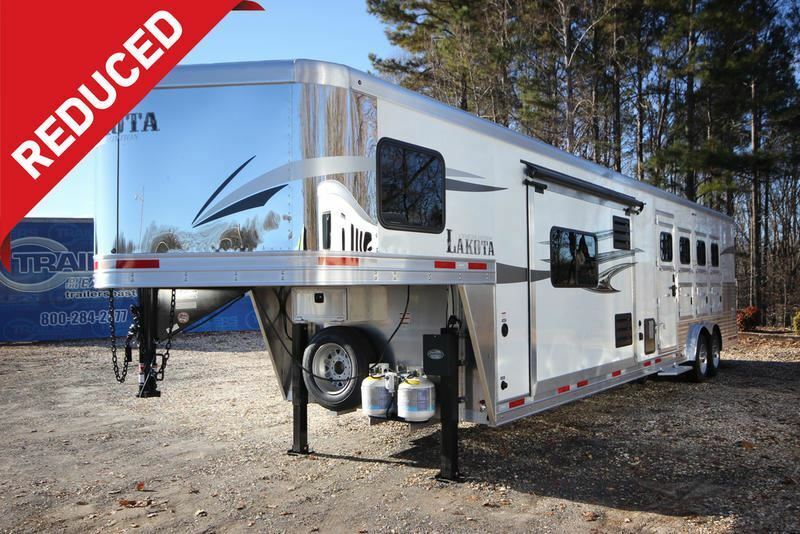 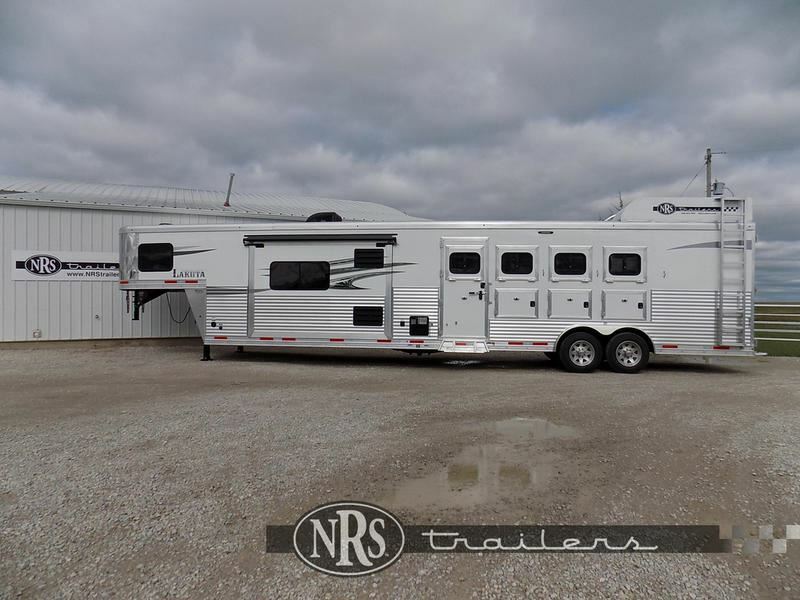 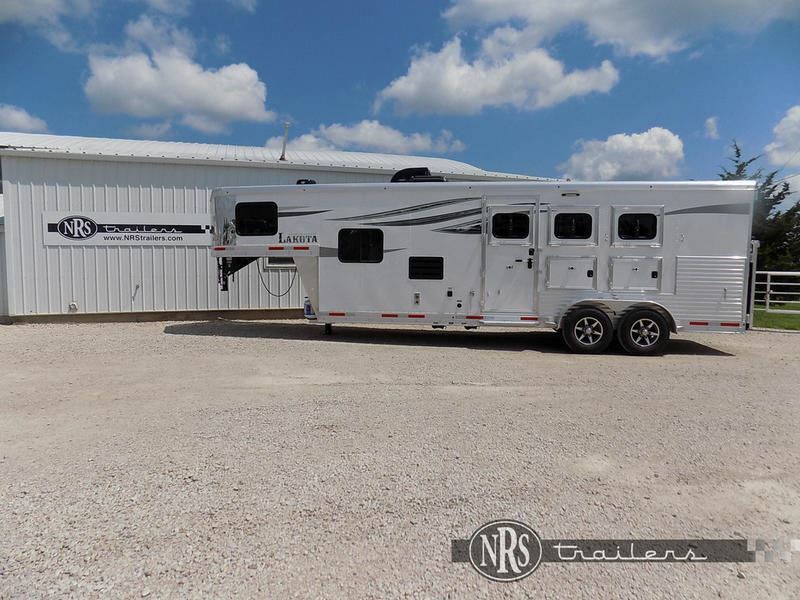 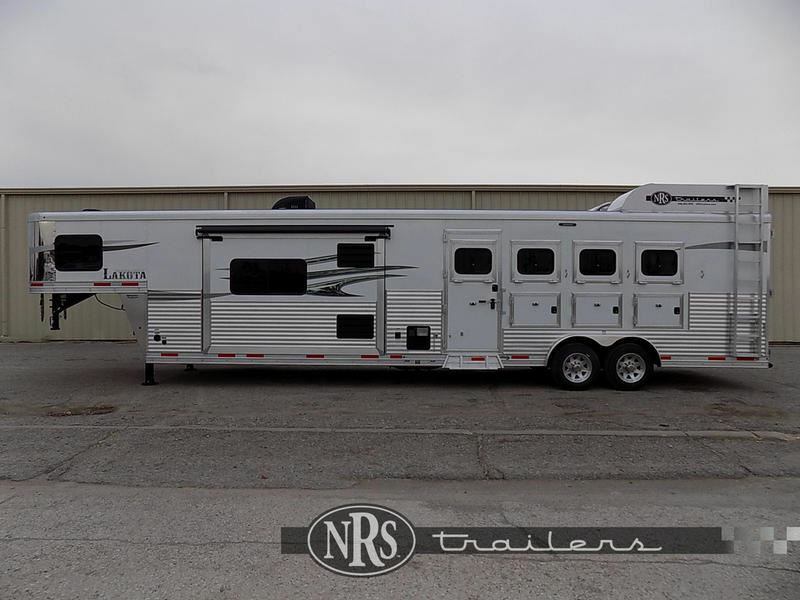 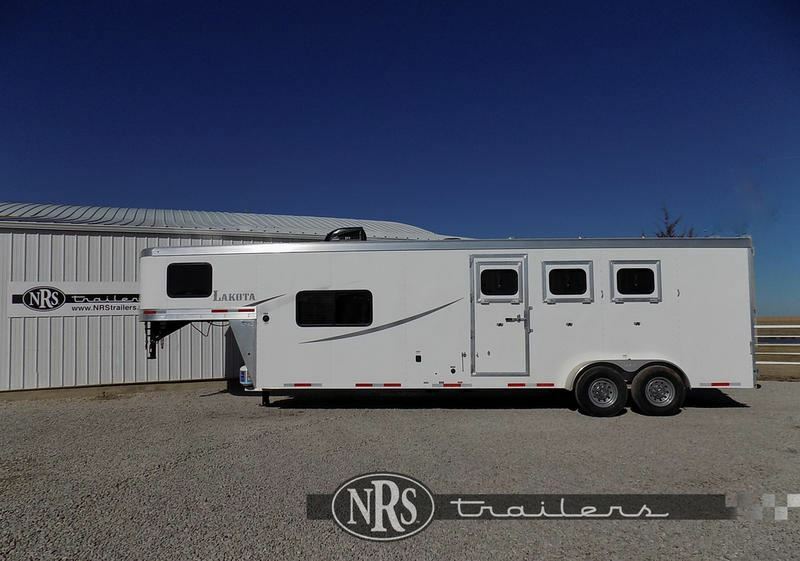 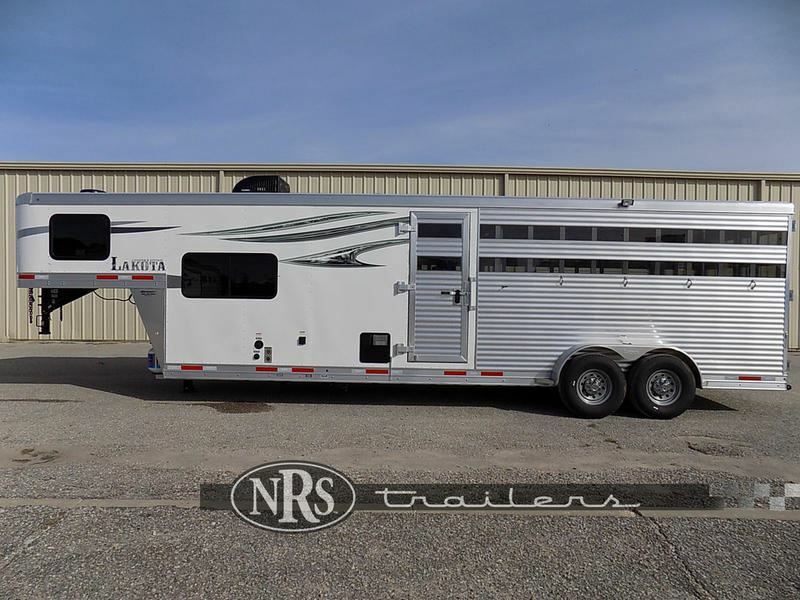 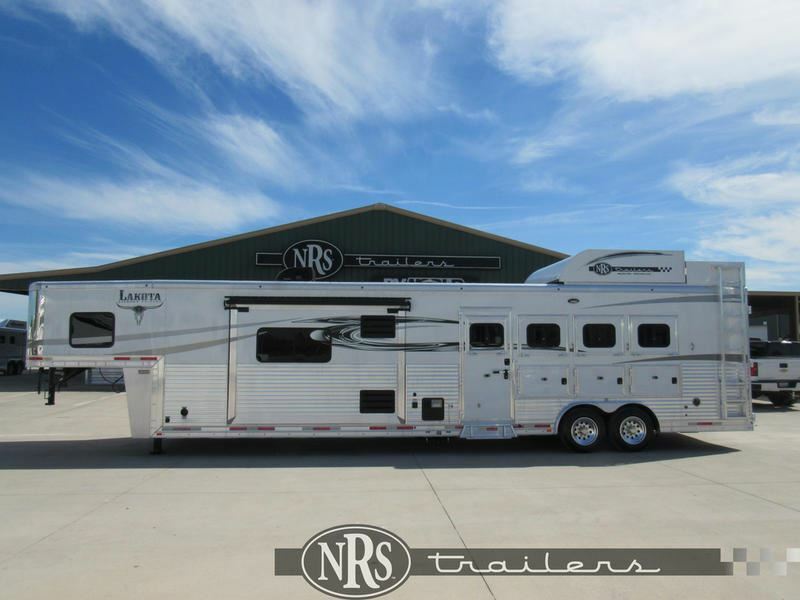 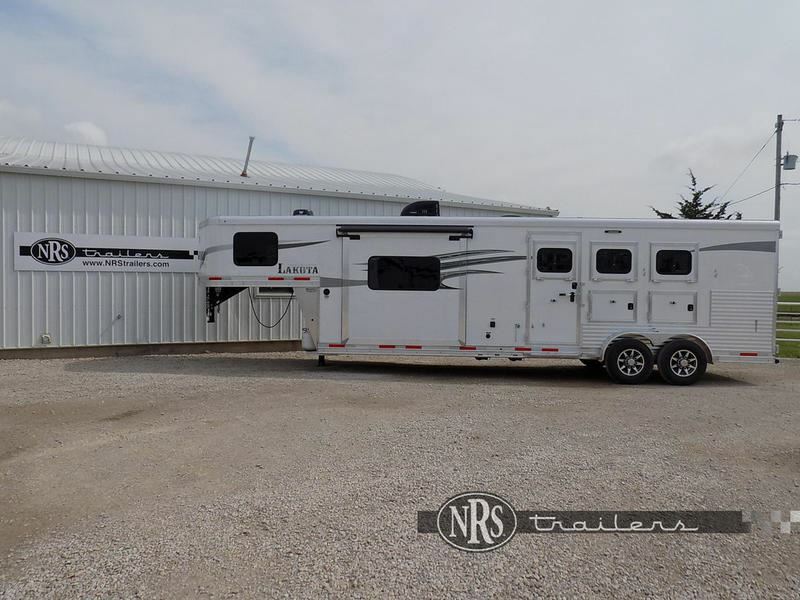 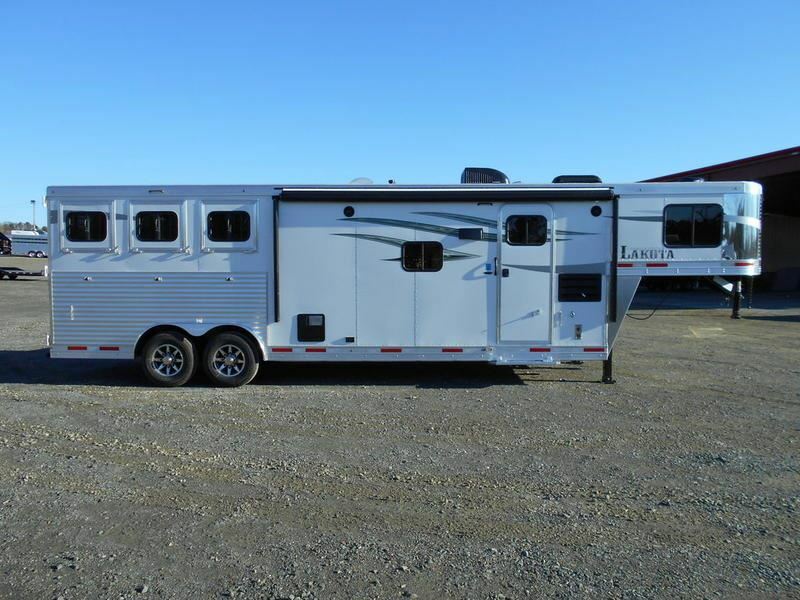 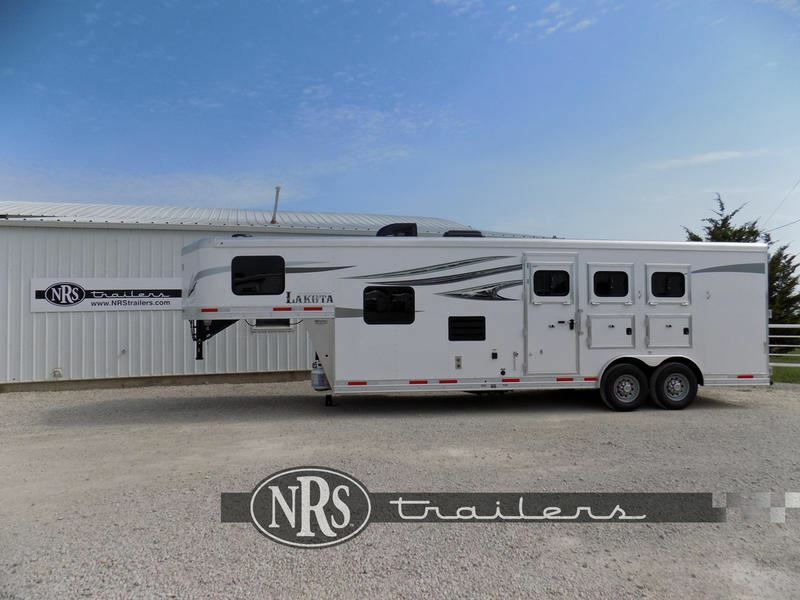 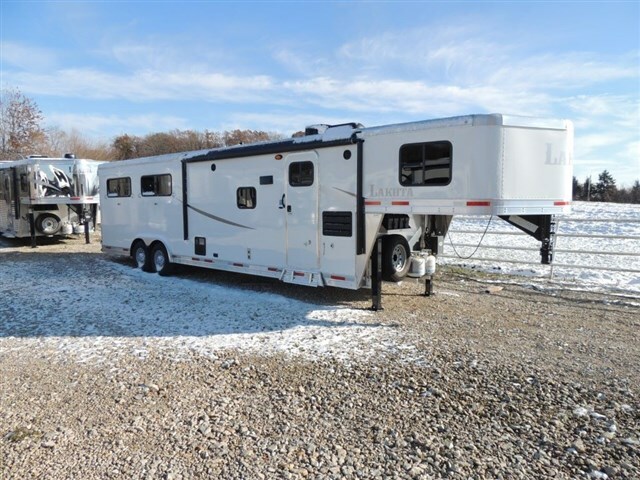 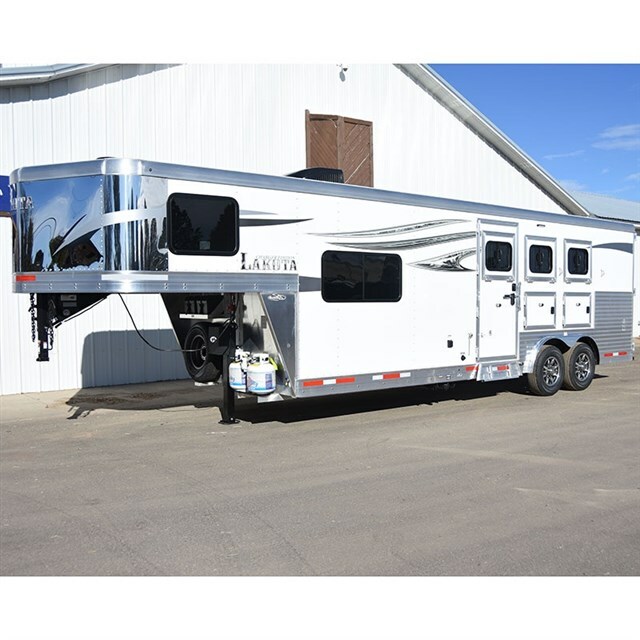 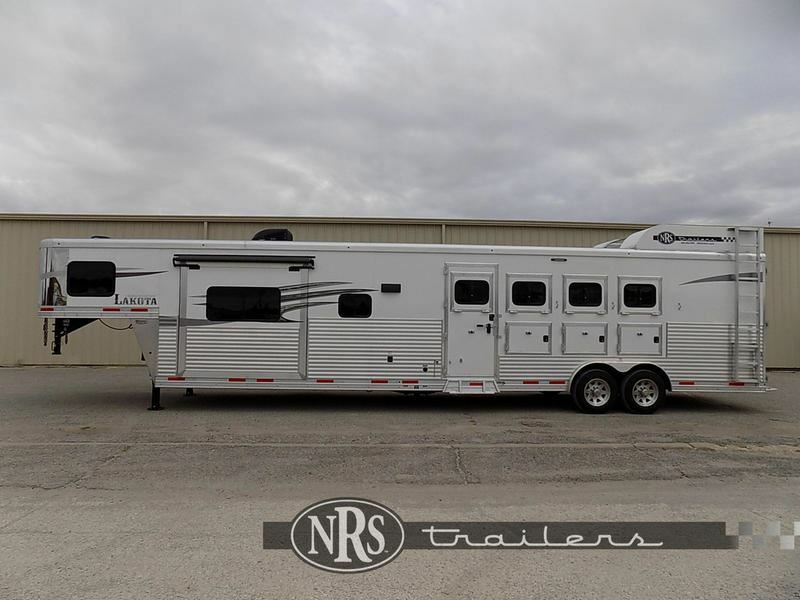 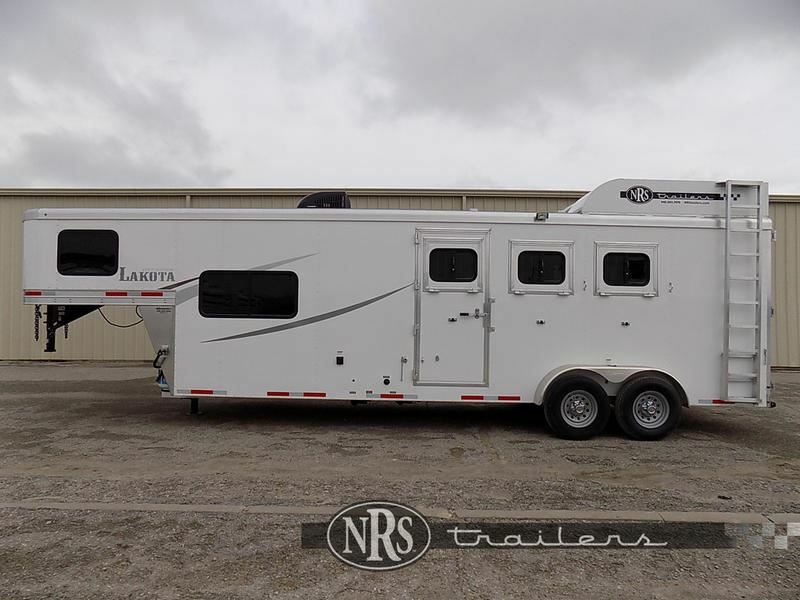 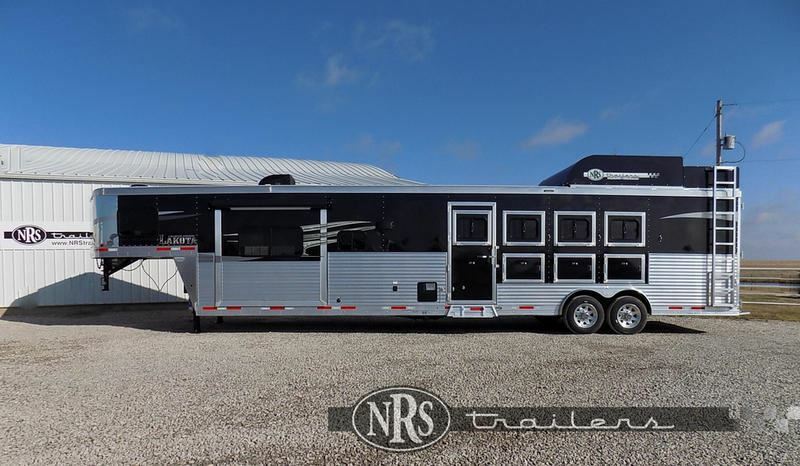 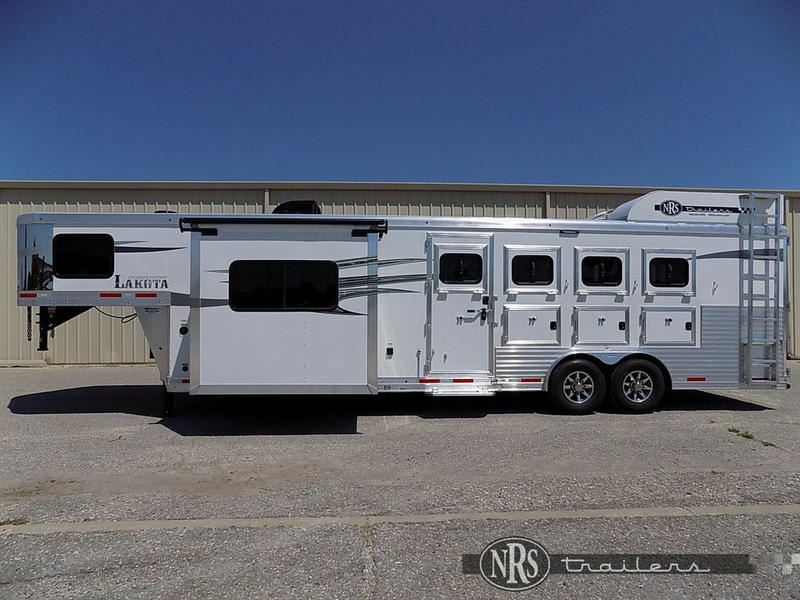 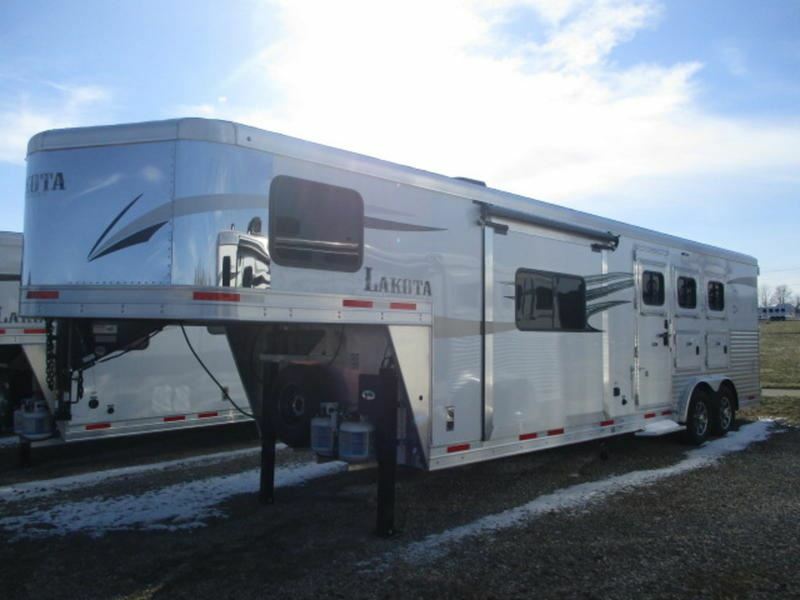 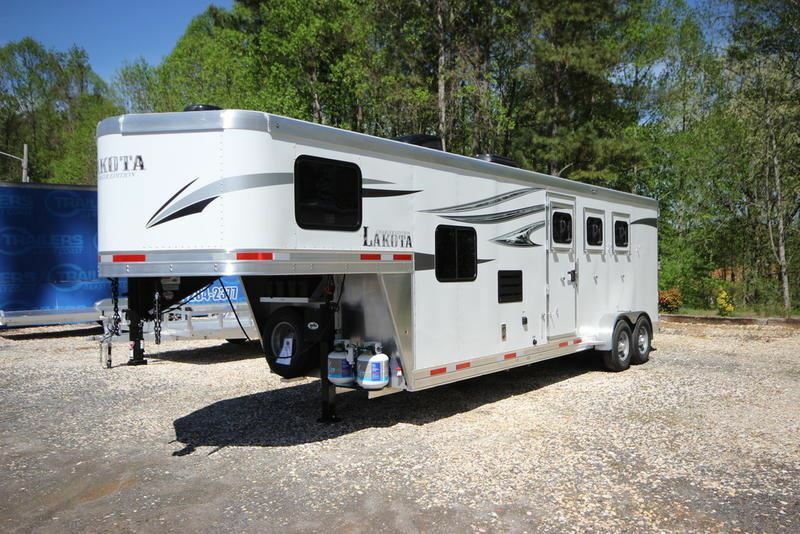 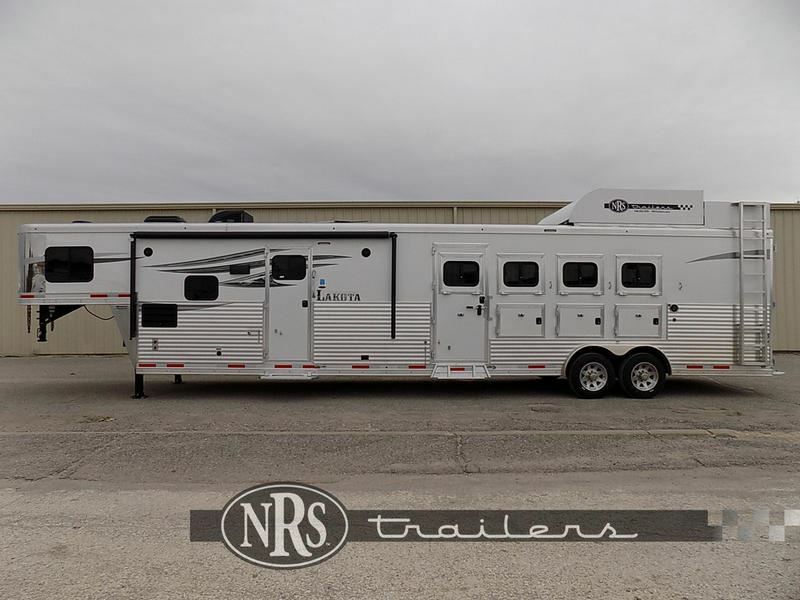 2015 3 horse Lakota Charger 8311RK -- Pending Sold!